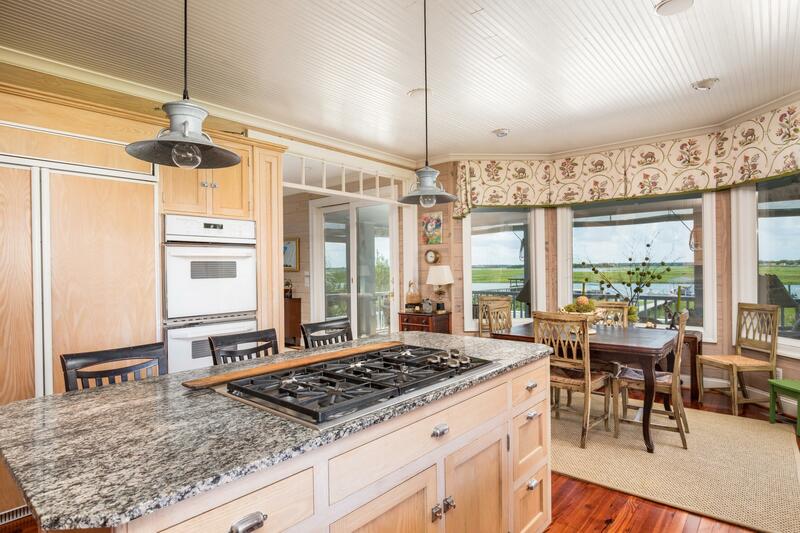 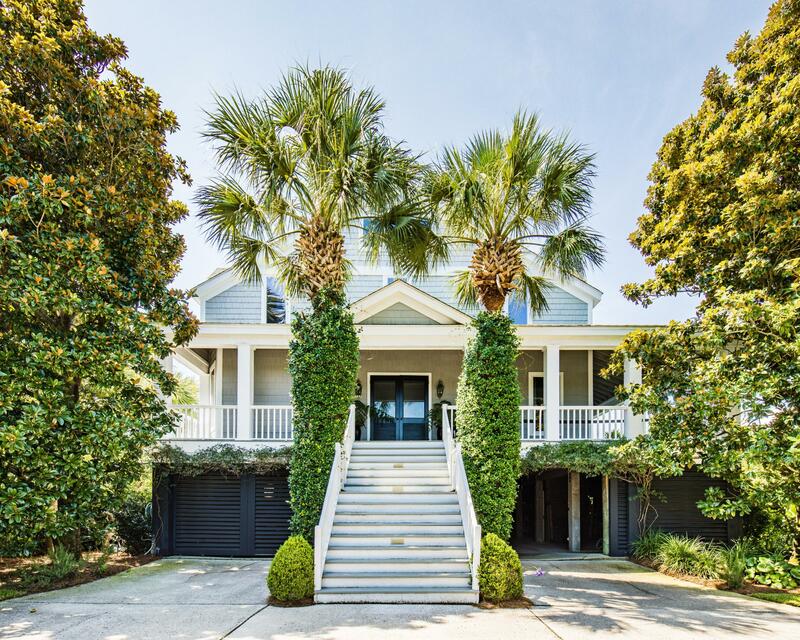 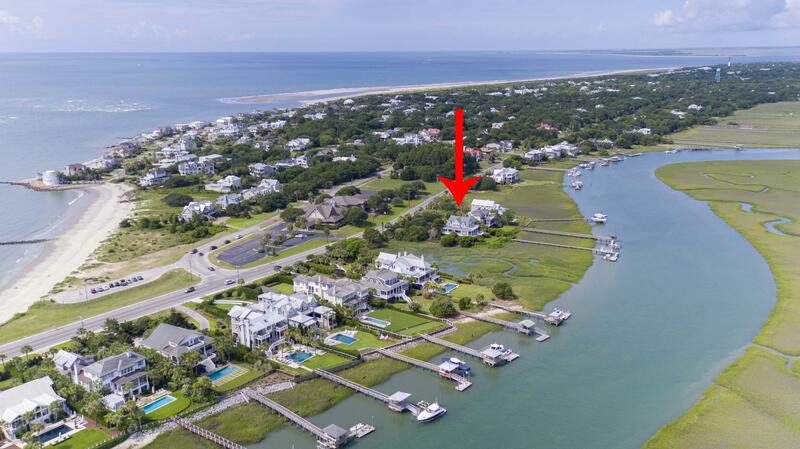 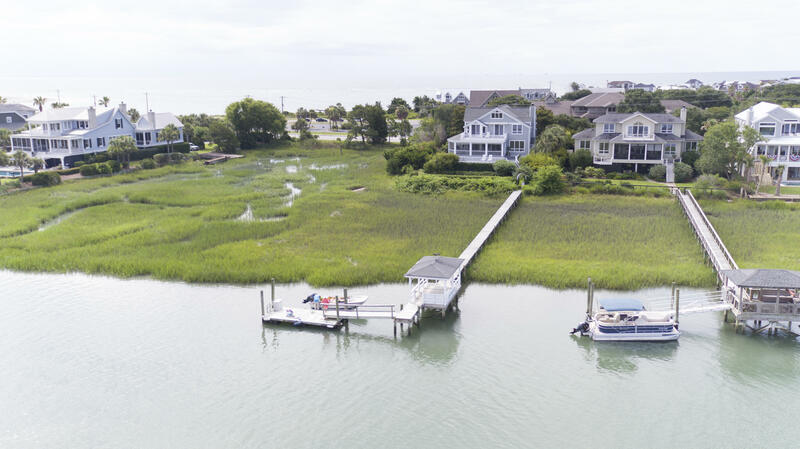 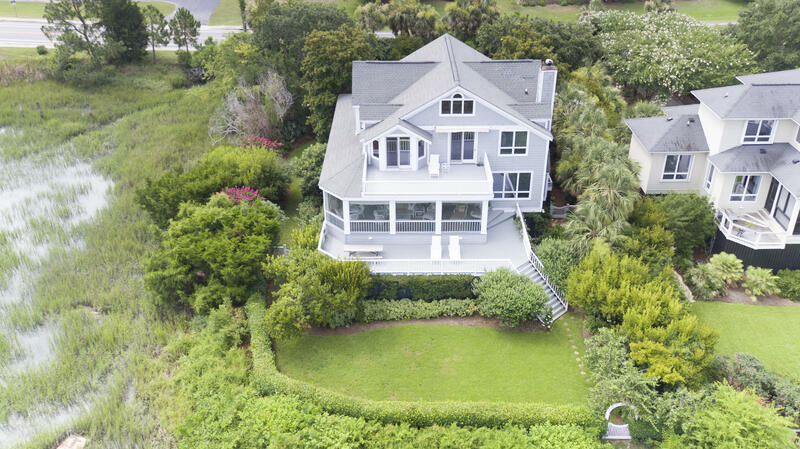 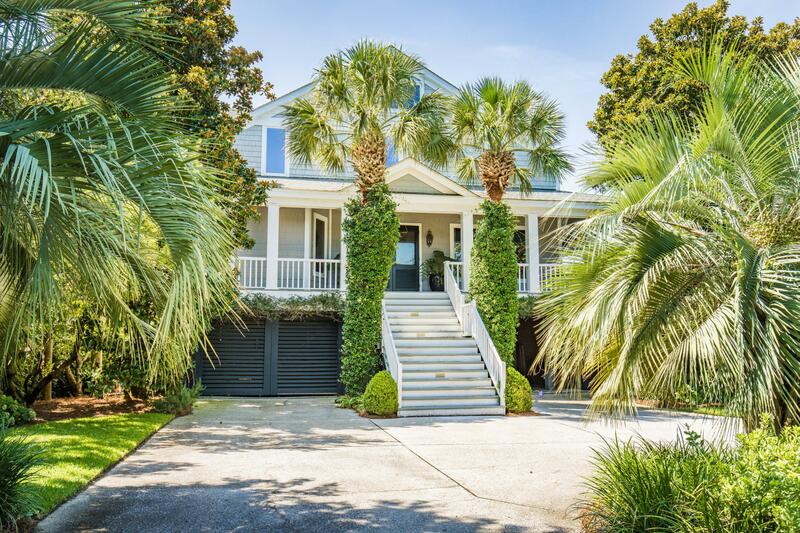 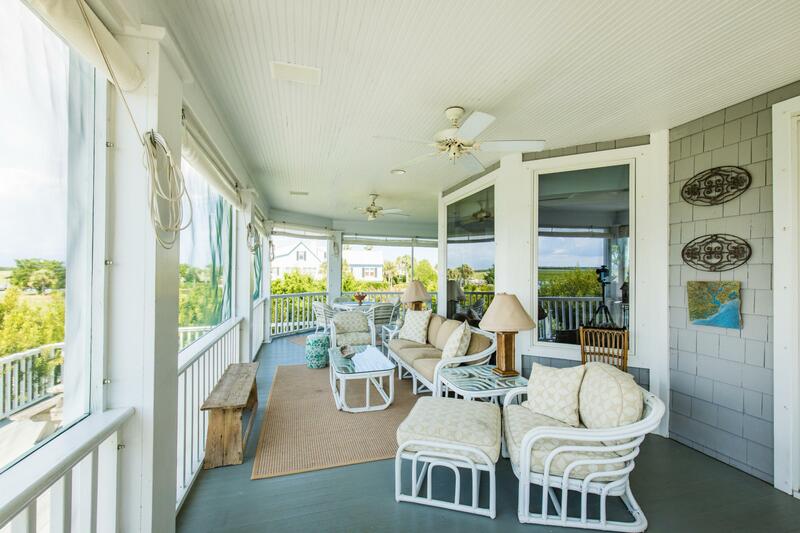 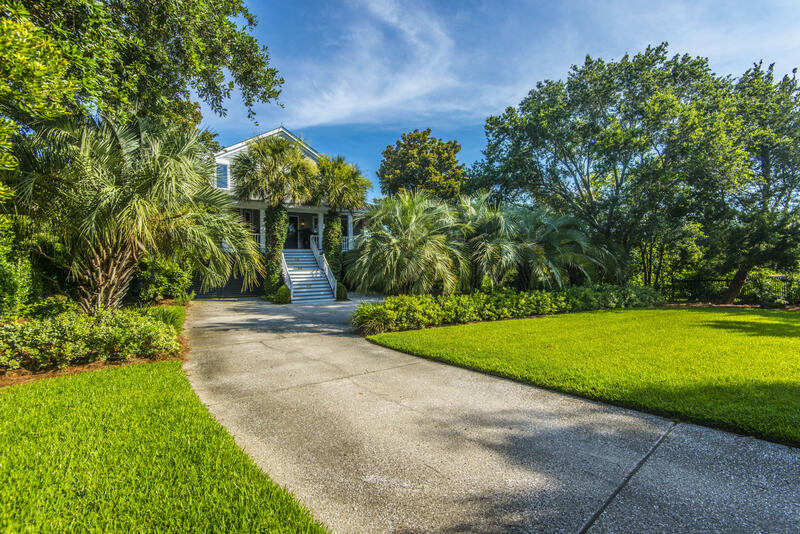 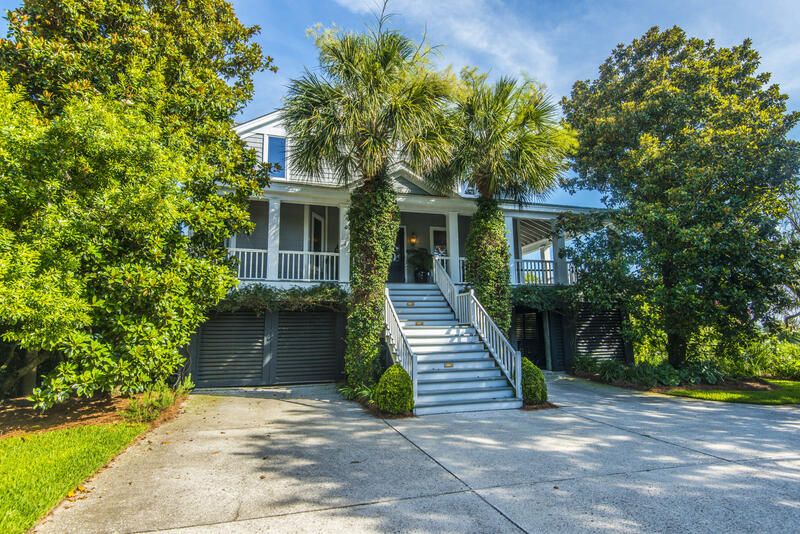 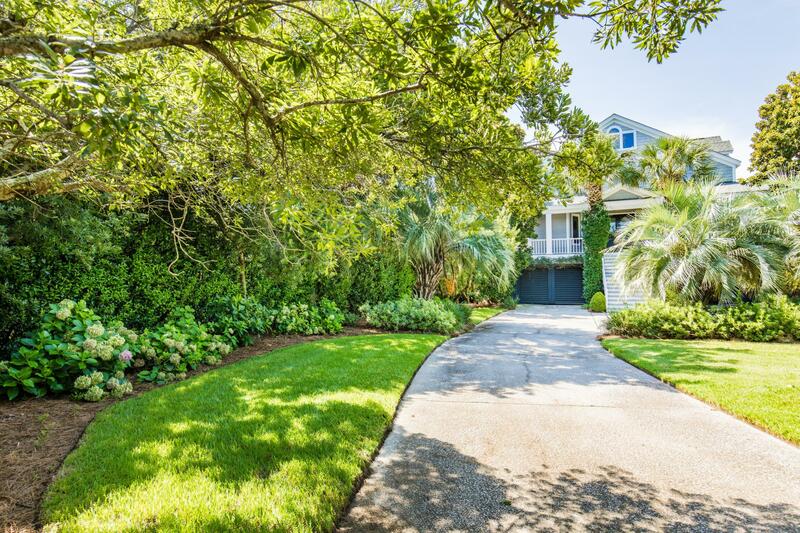 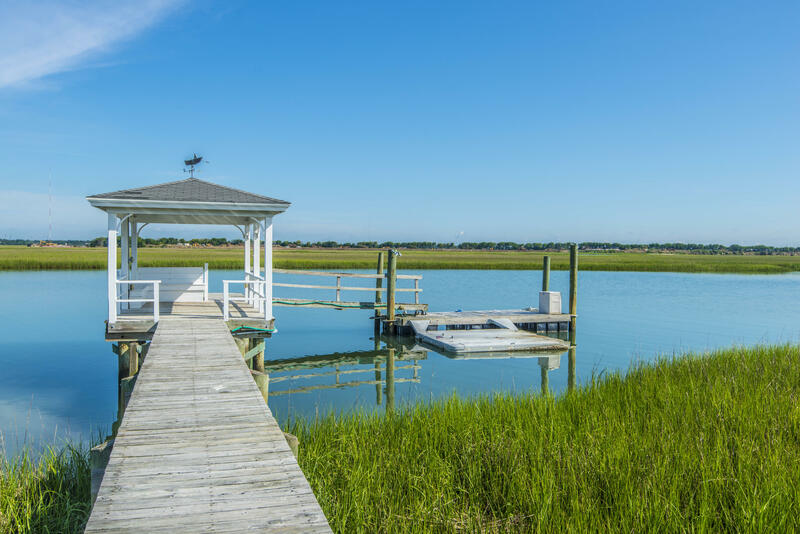 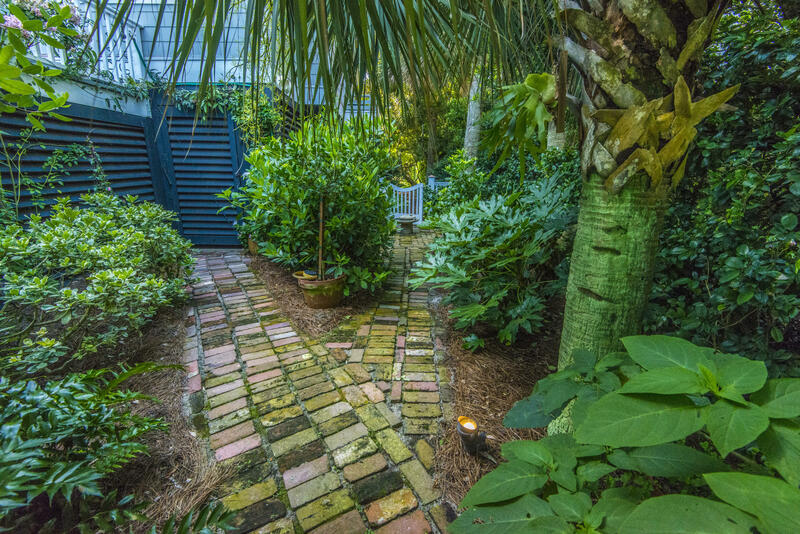 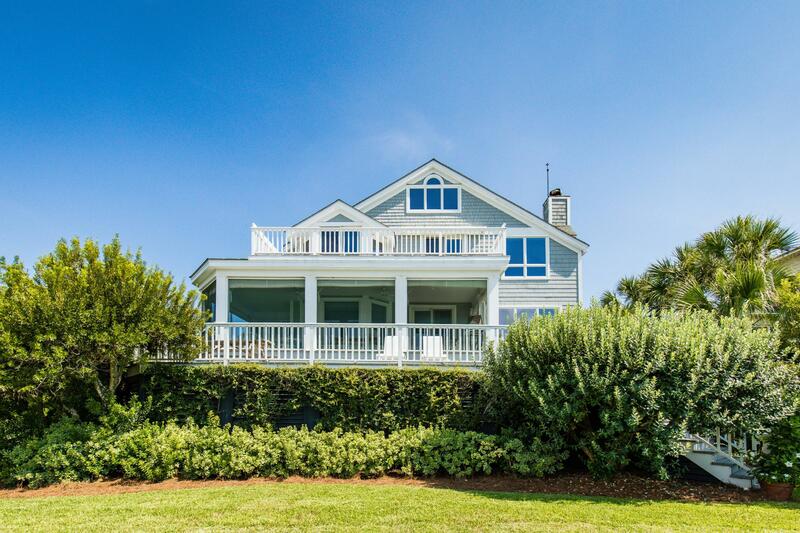 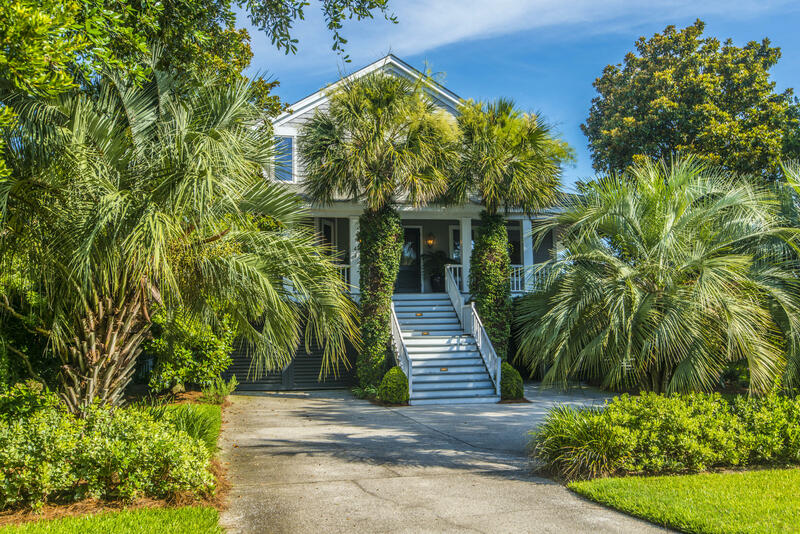 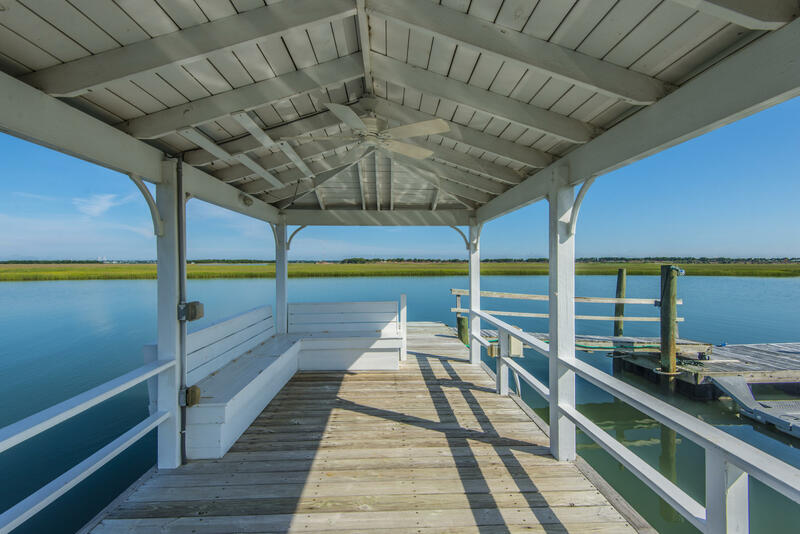 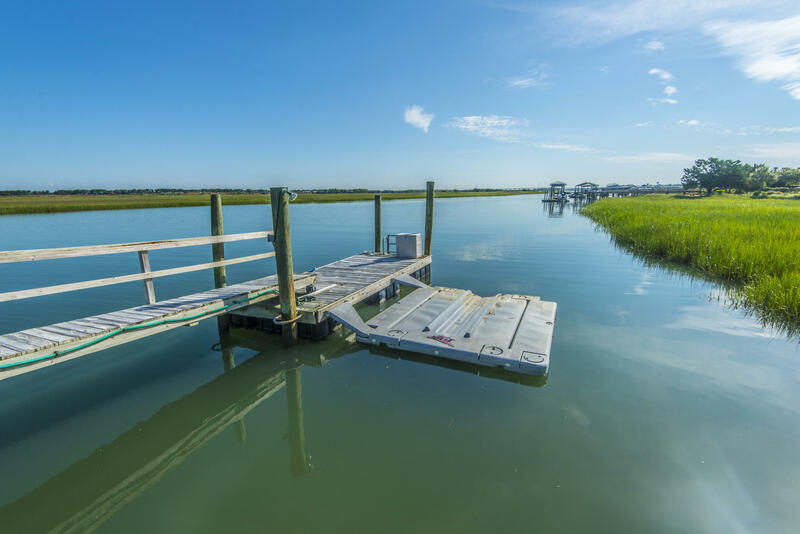 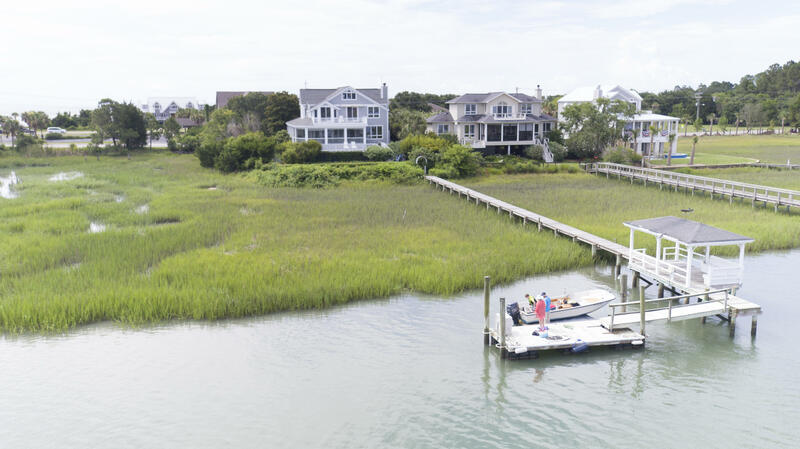 A truly unique location on Sullivan's Island offering both ocean views and a true deep water dock! 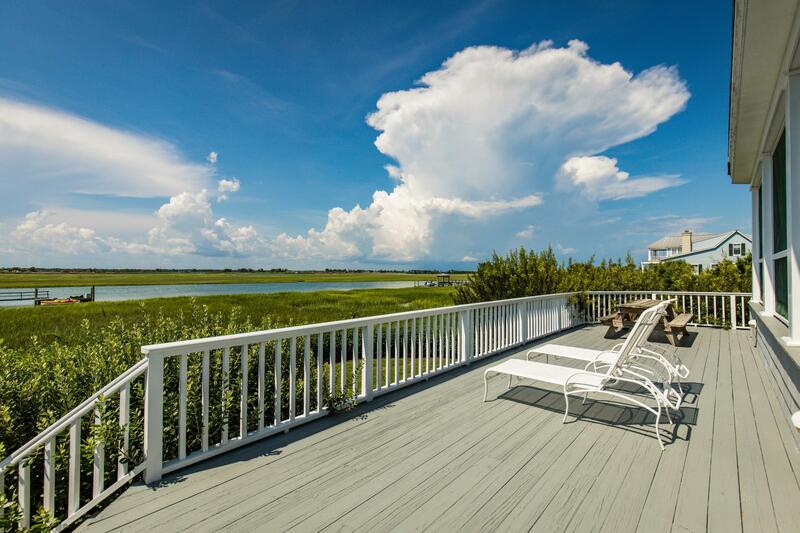 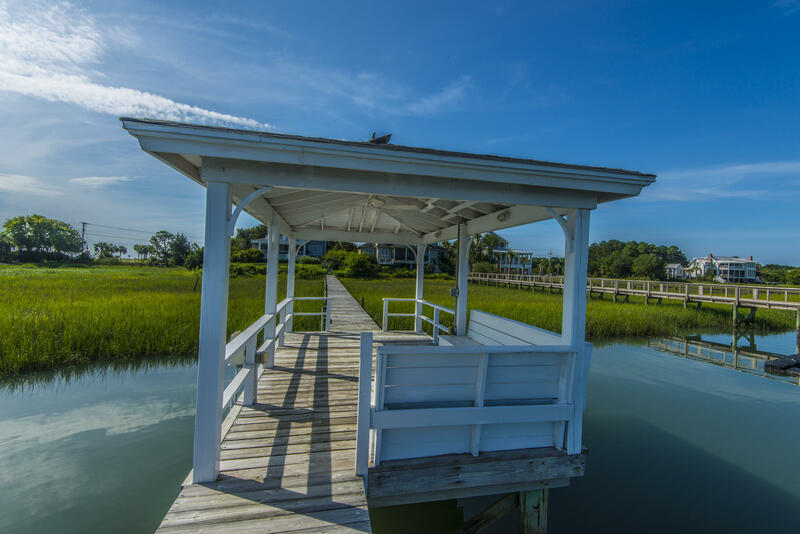 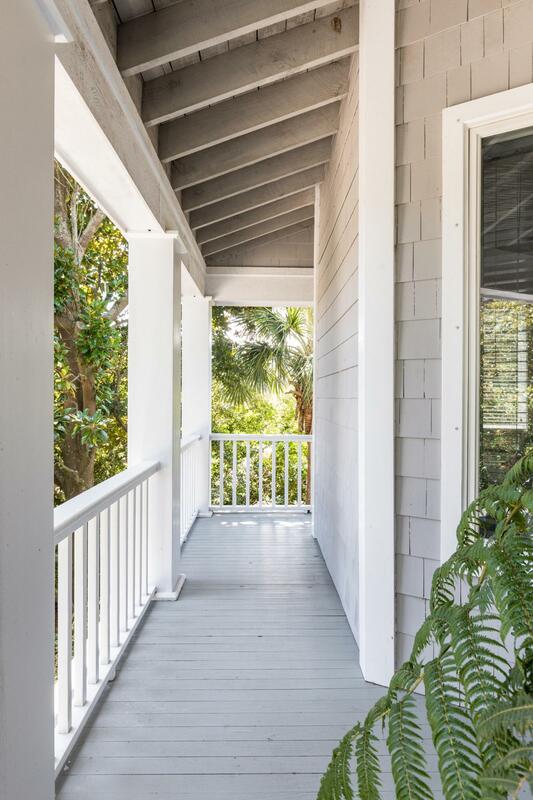 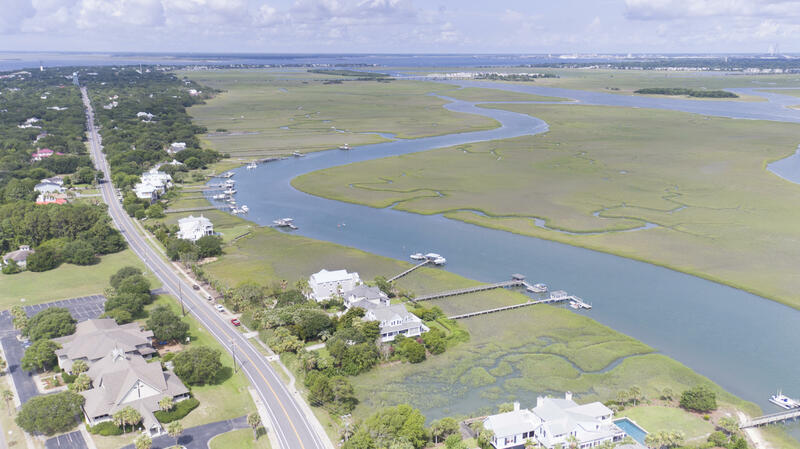 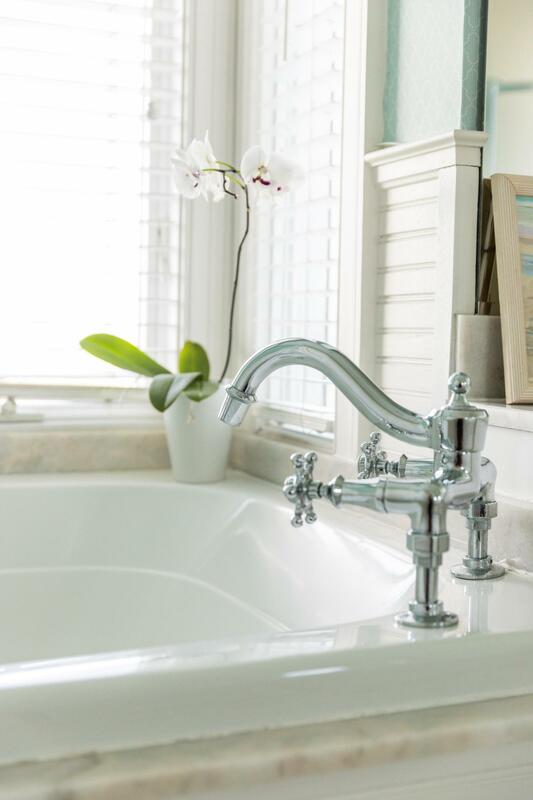 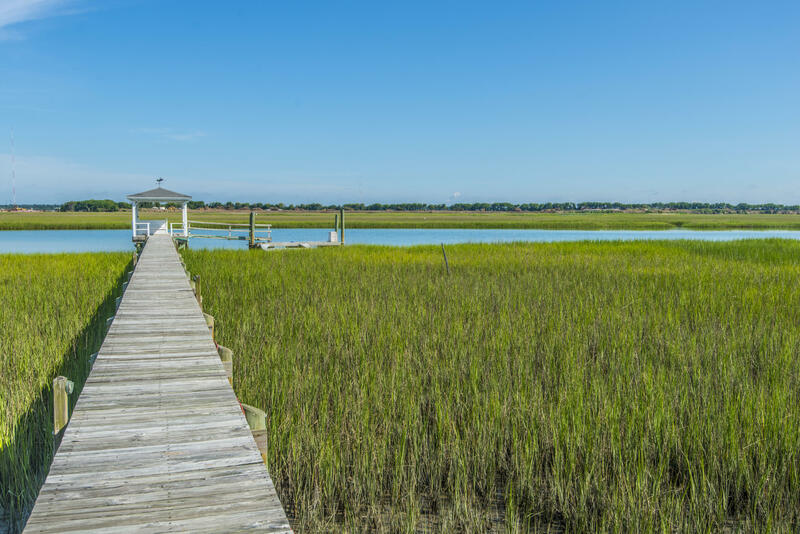 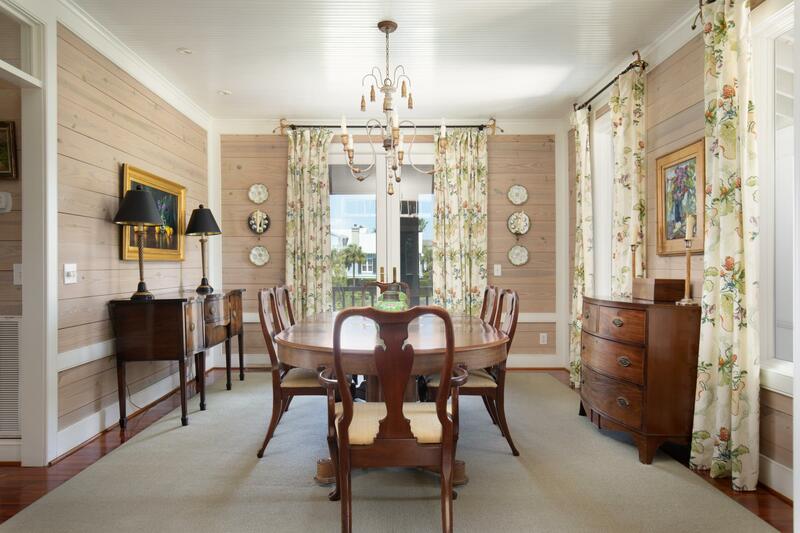 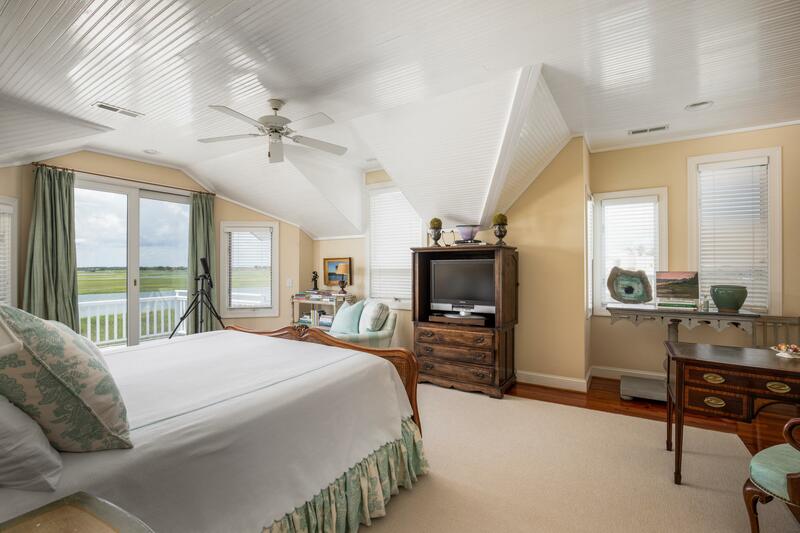 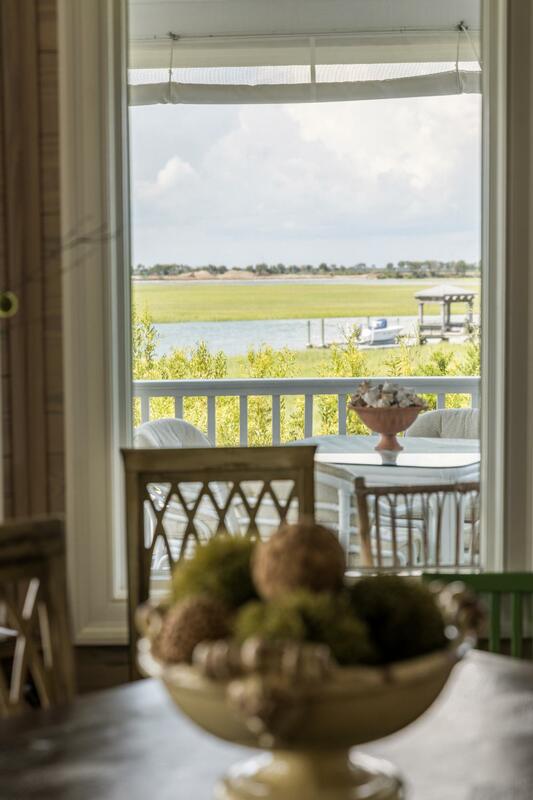 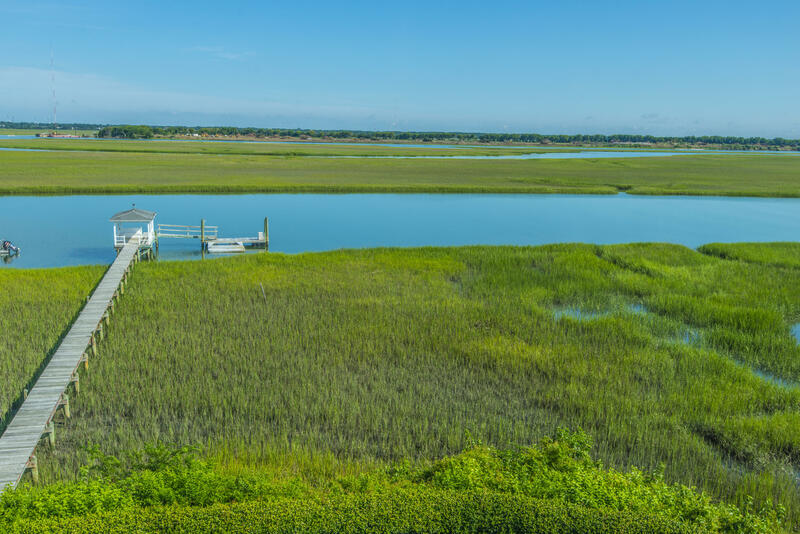 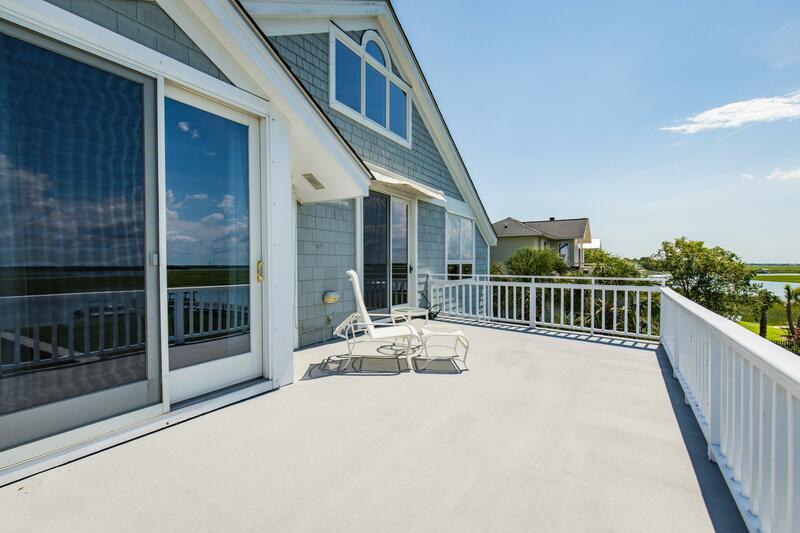 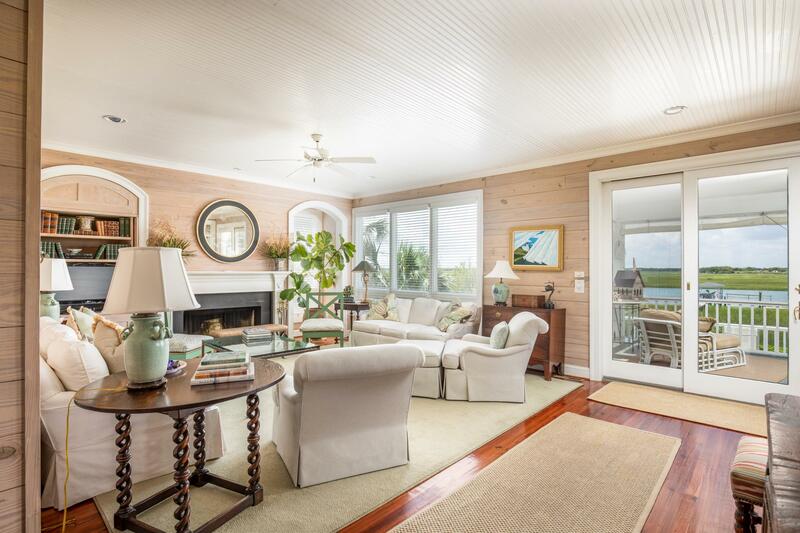 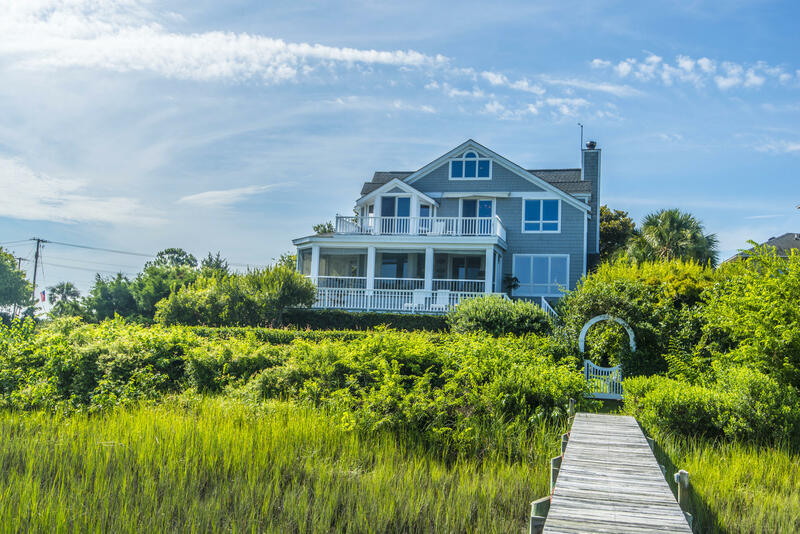 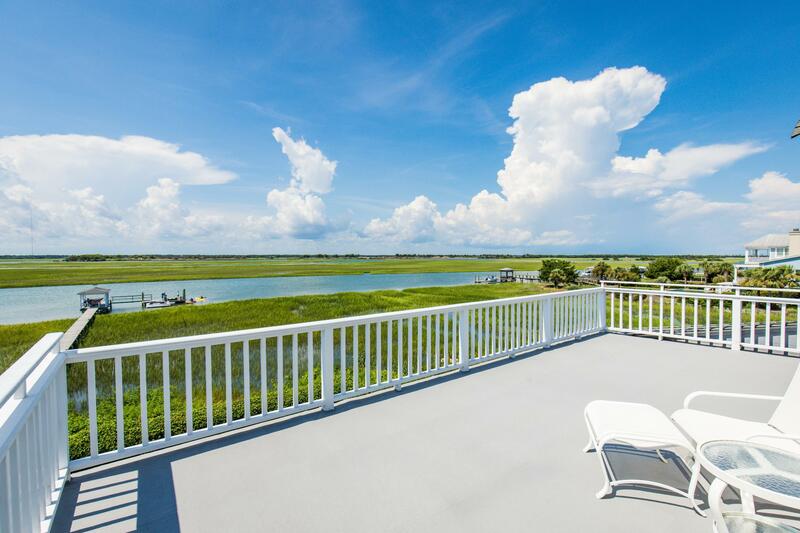 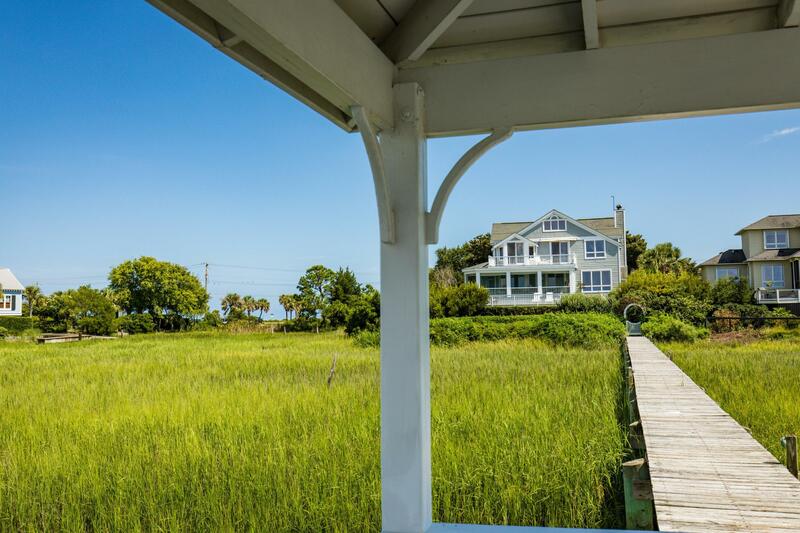 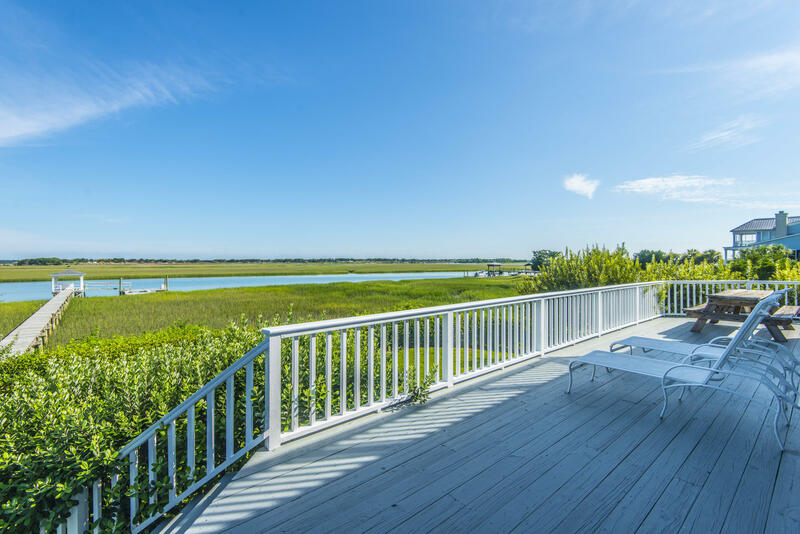 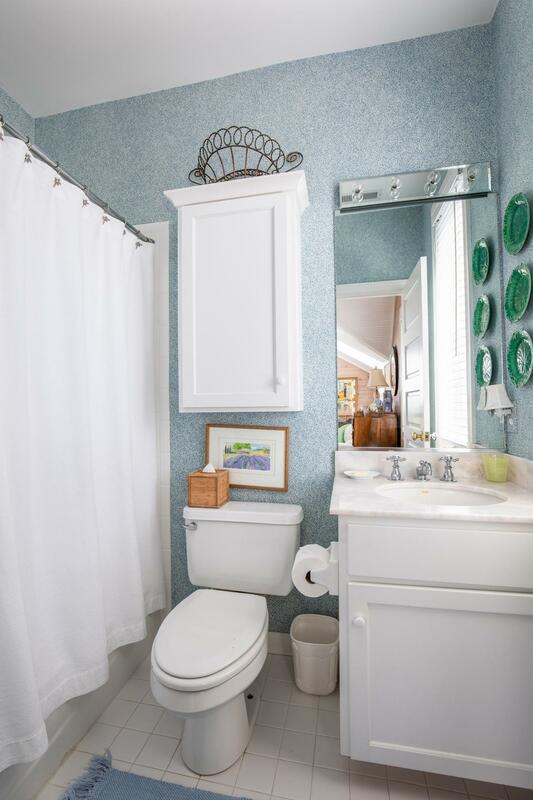 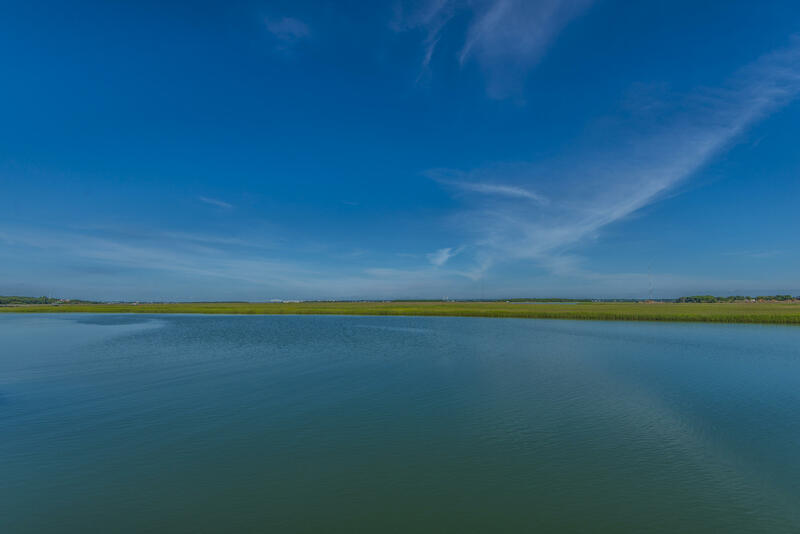 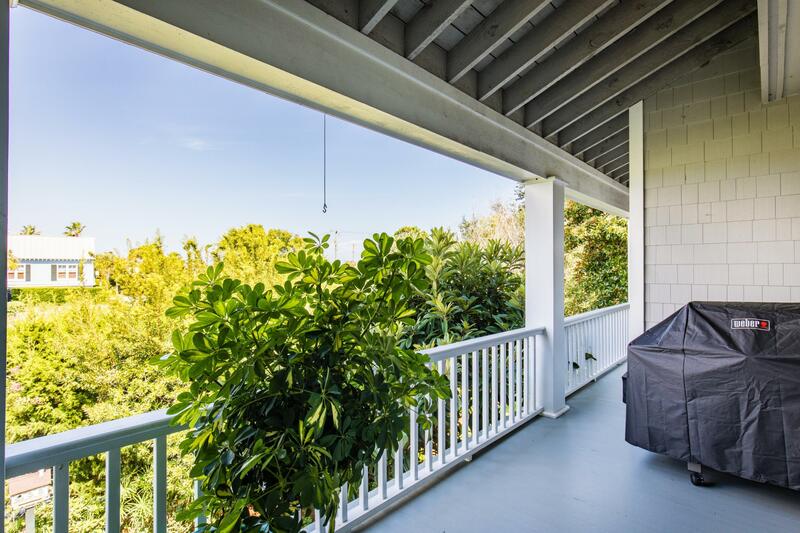 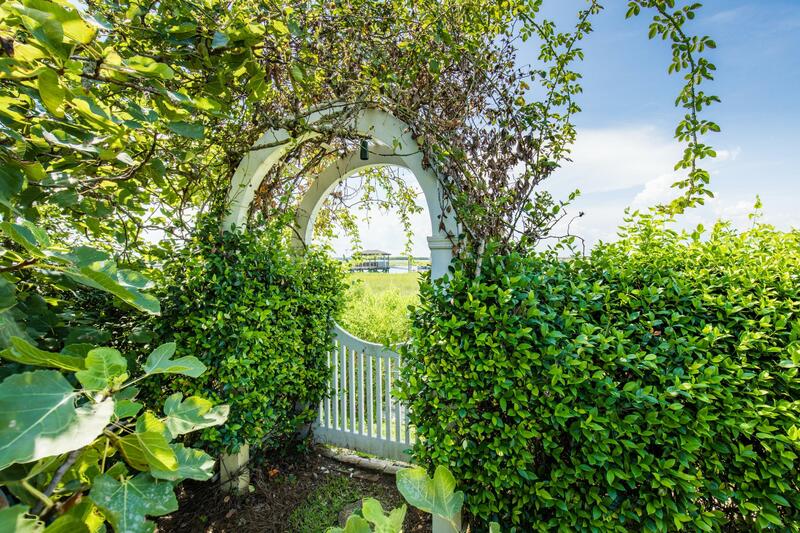 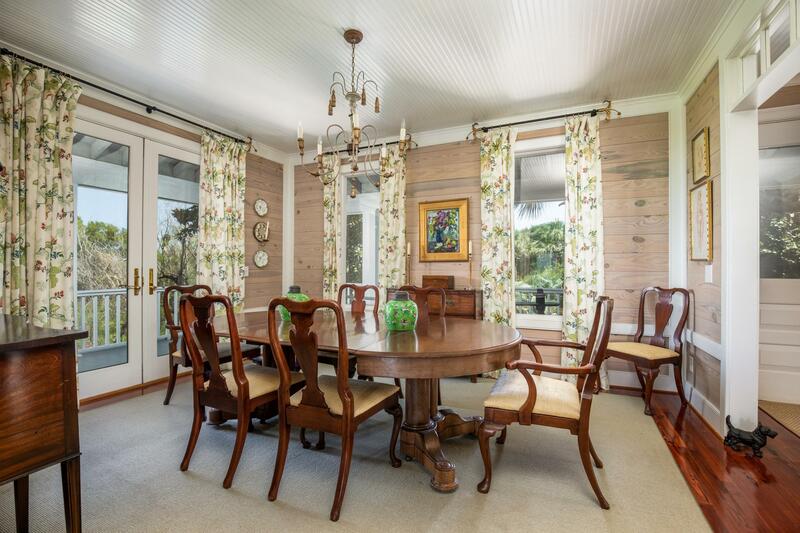 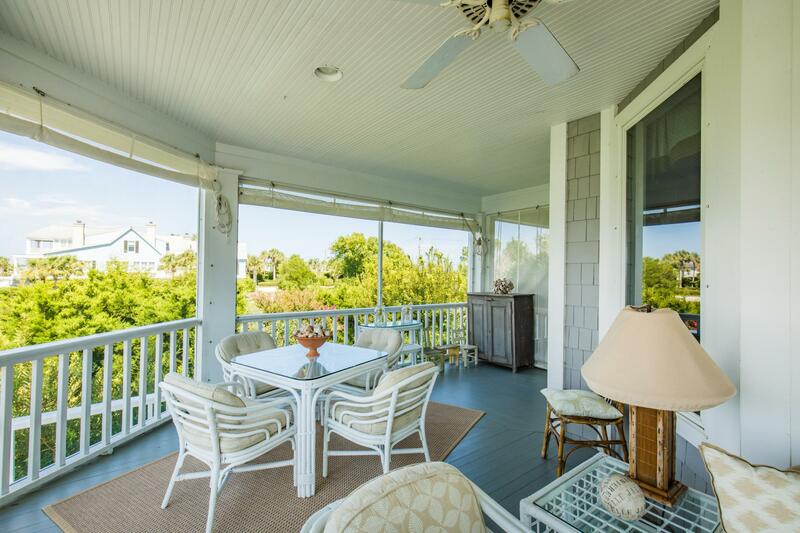 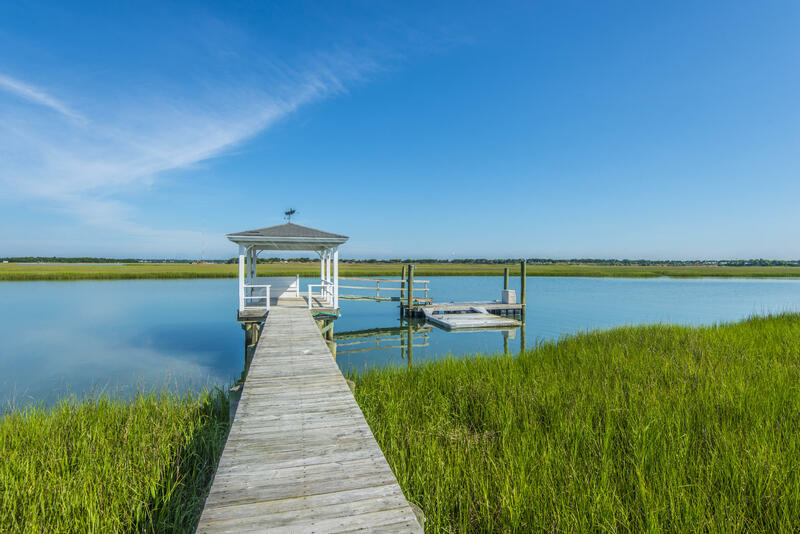 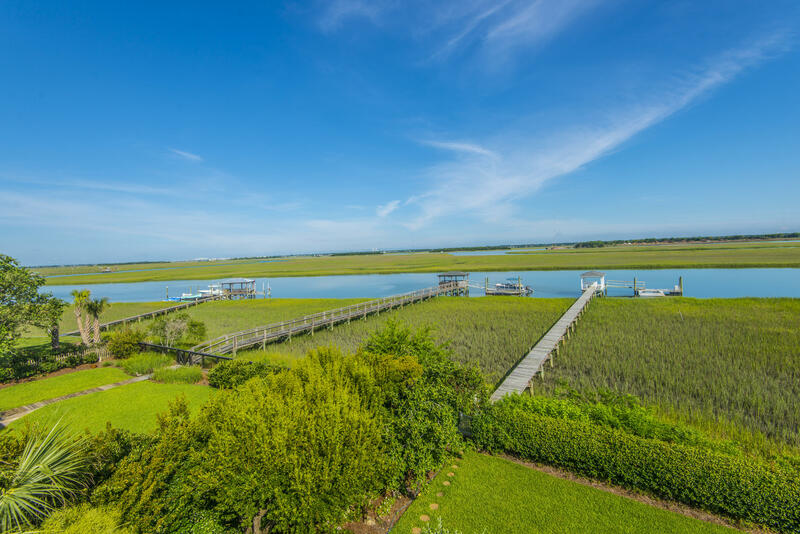 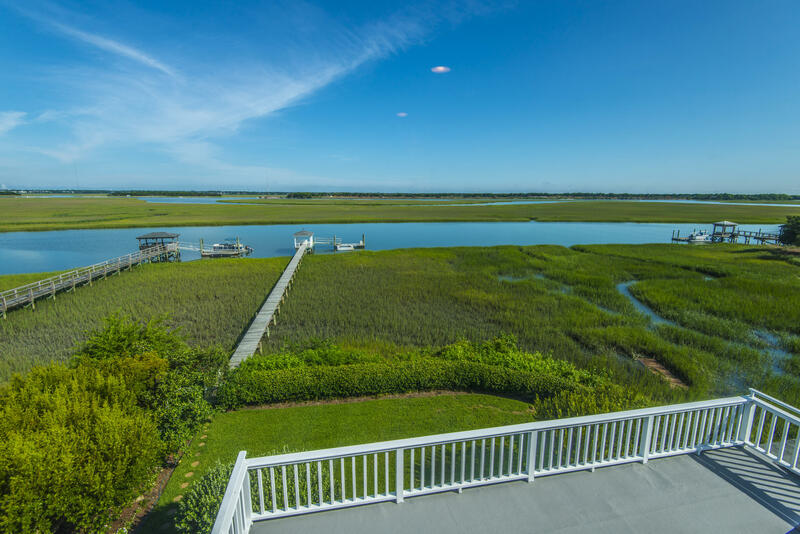 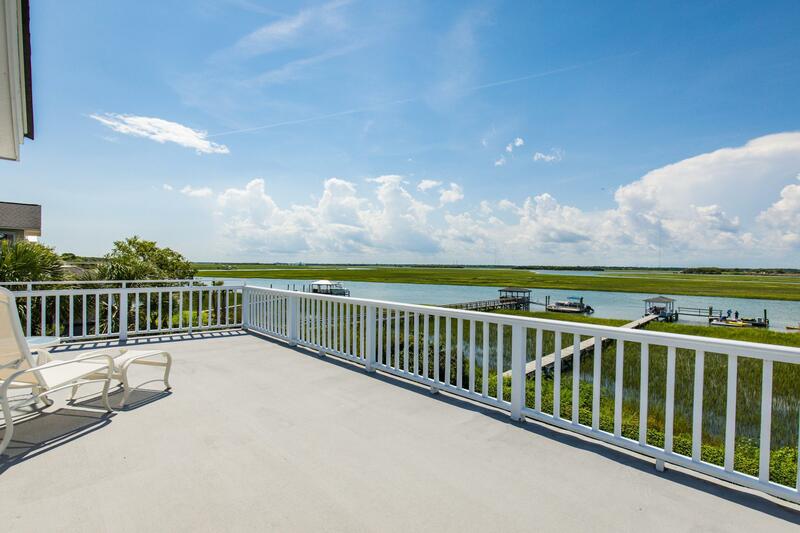 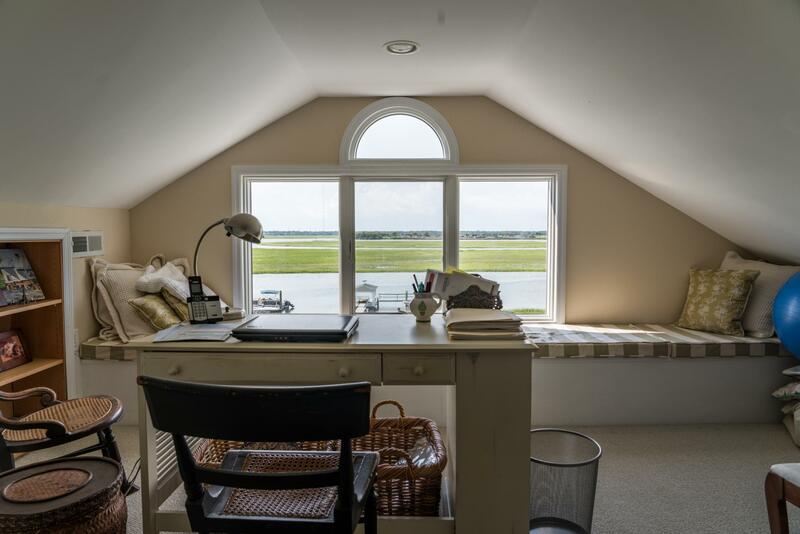 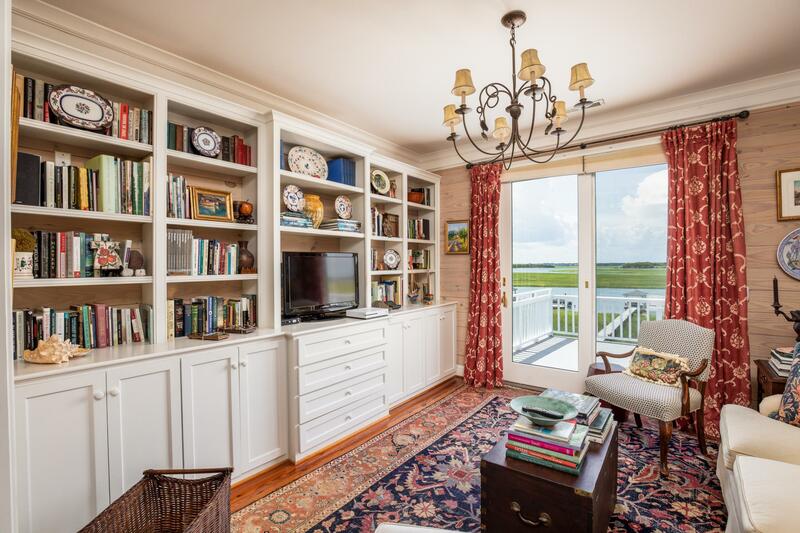 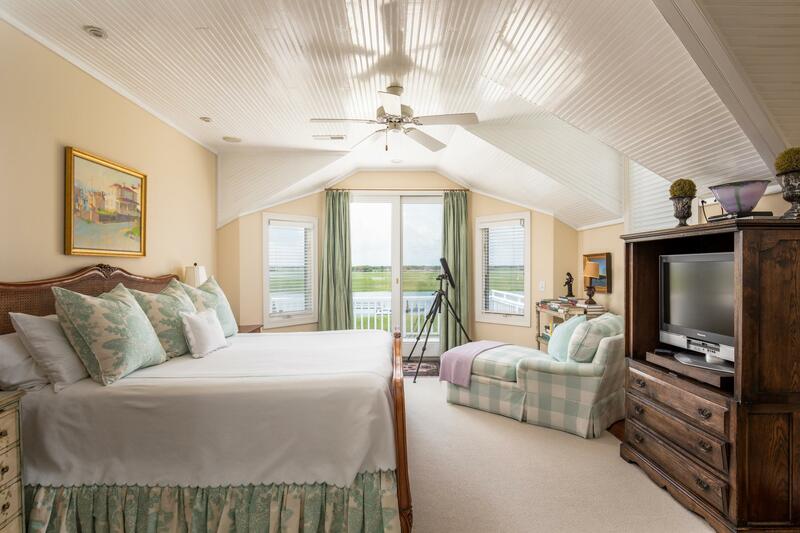 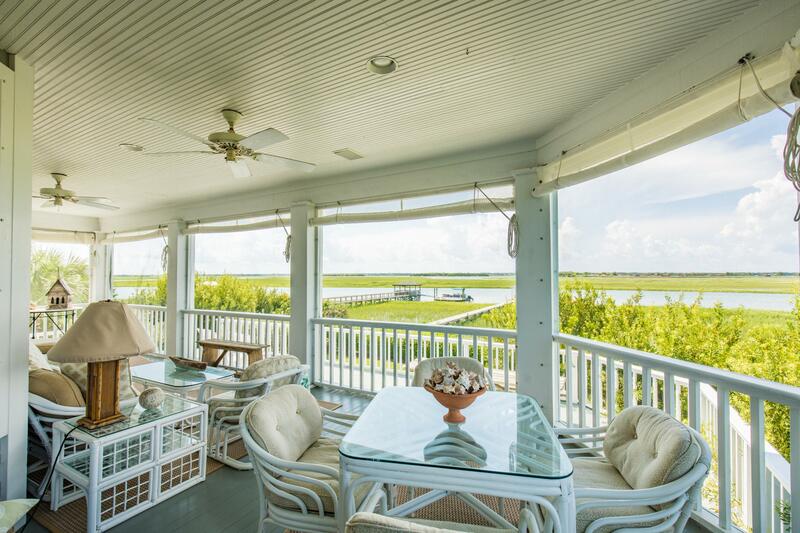 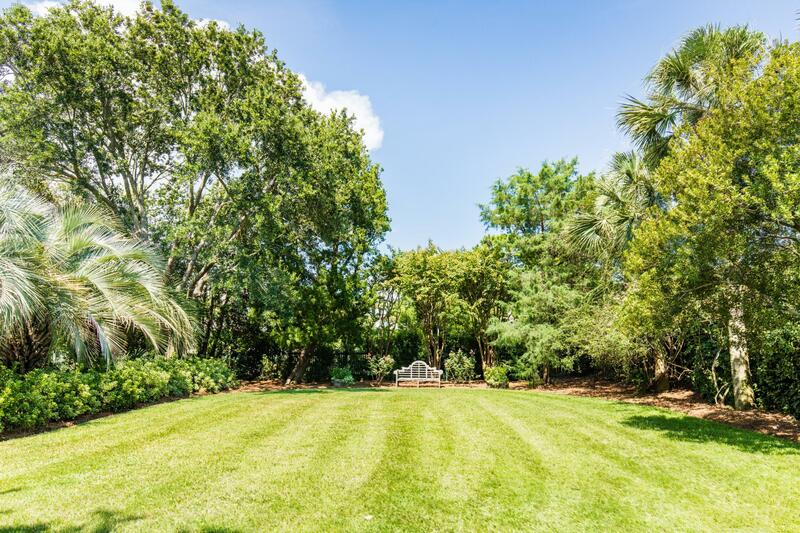 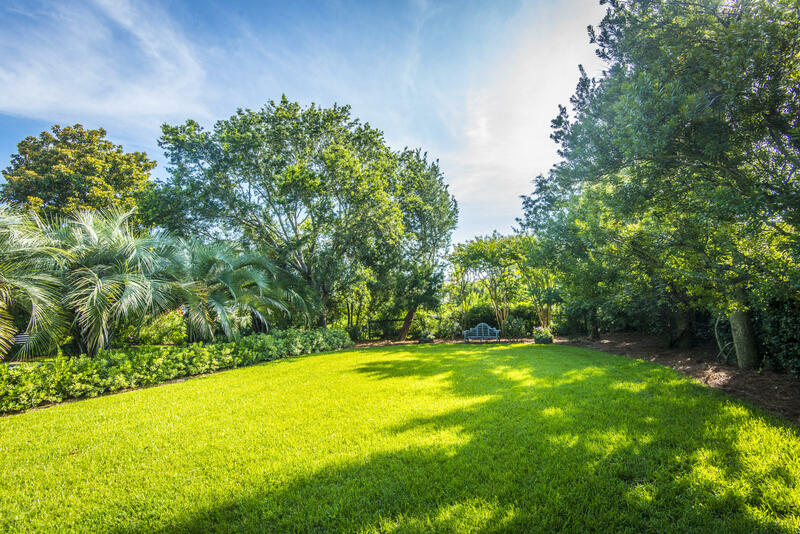 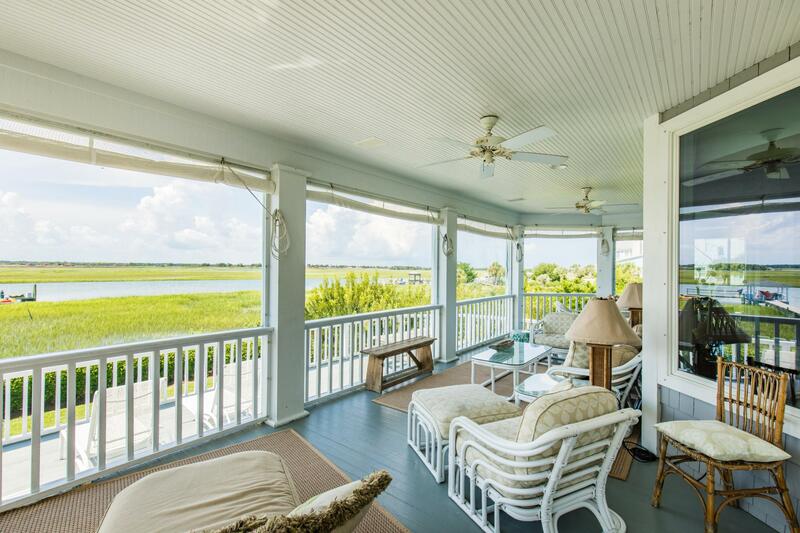 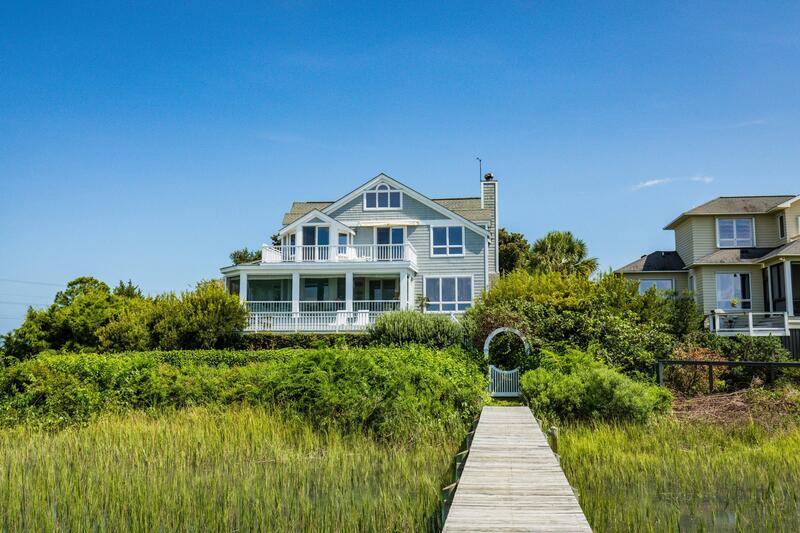 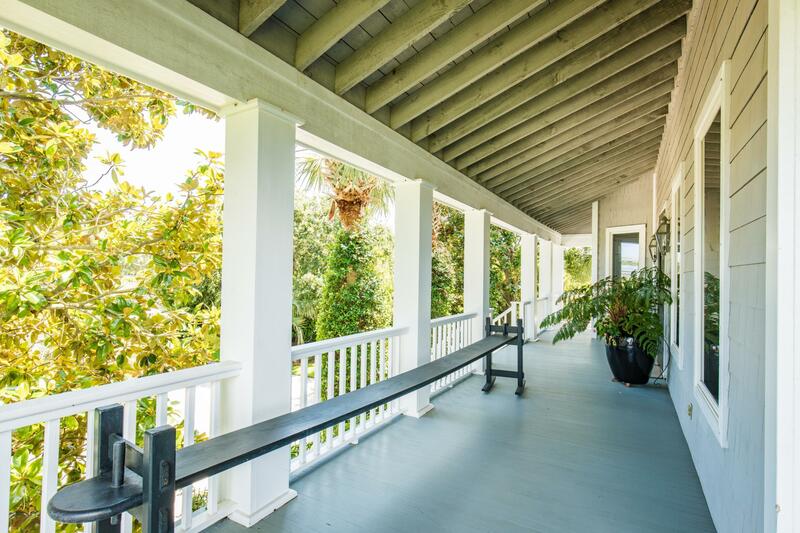 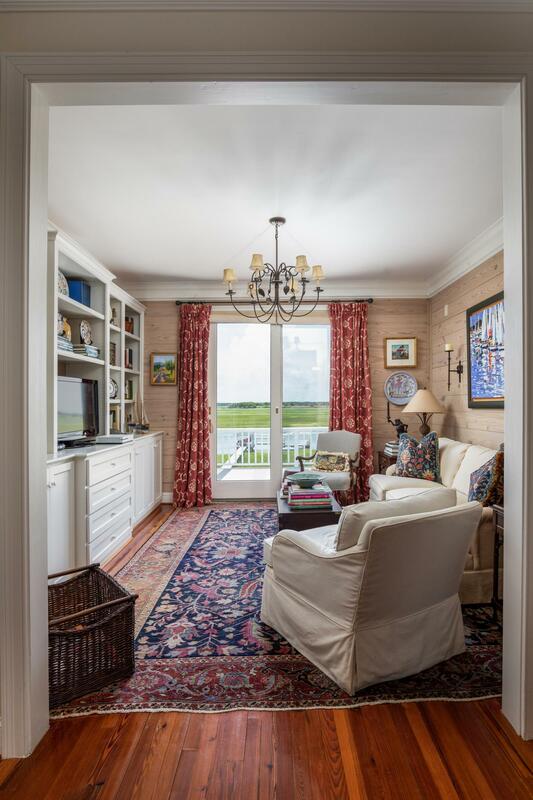 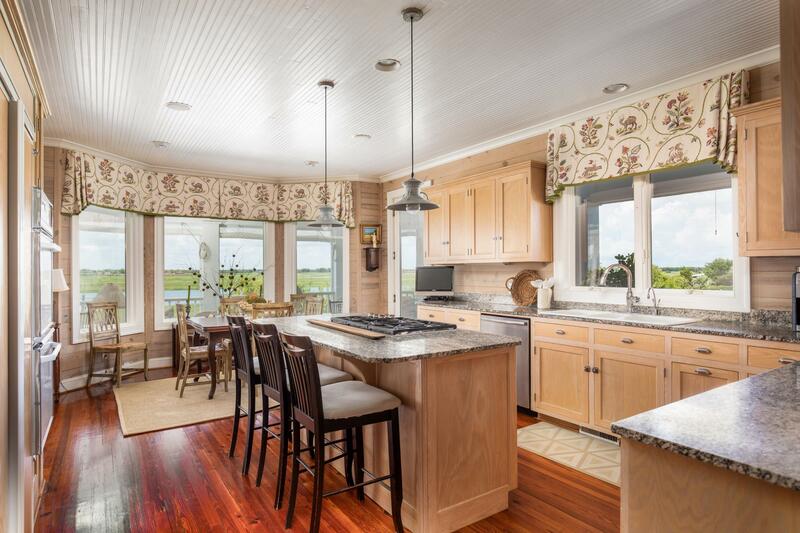 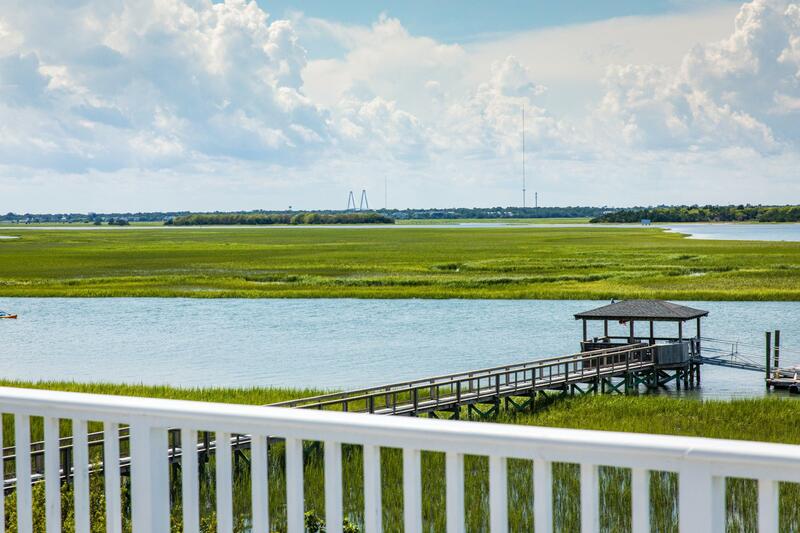 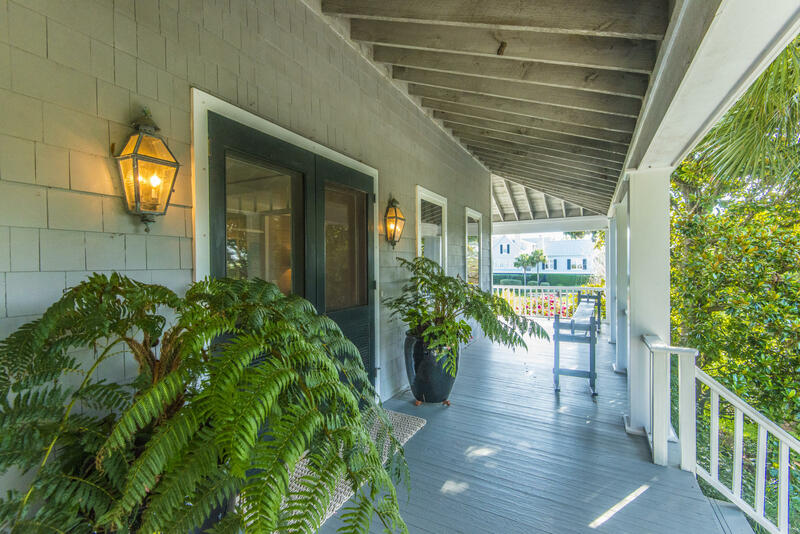 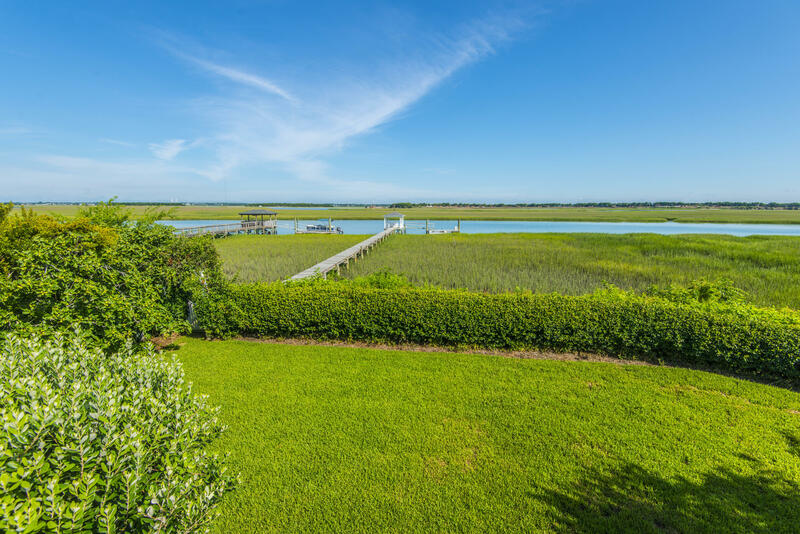 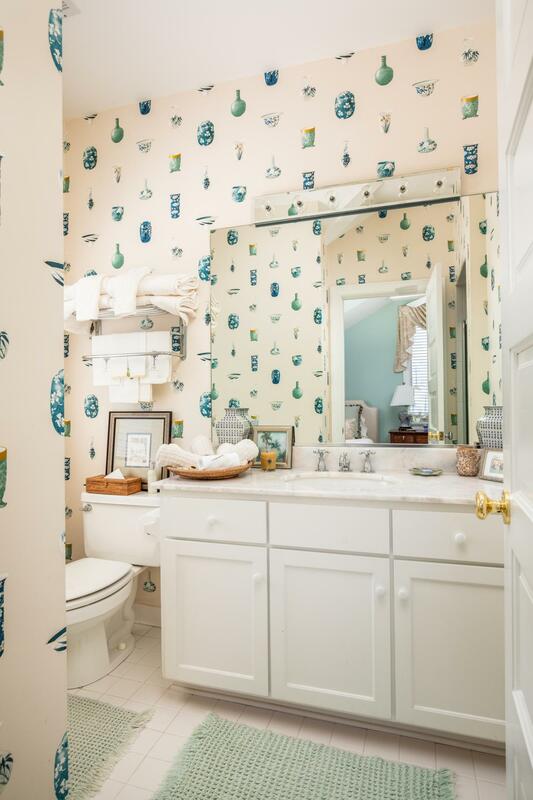 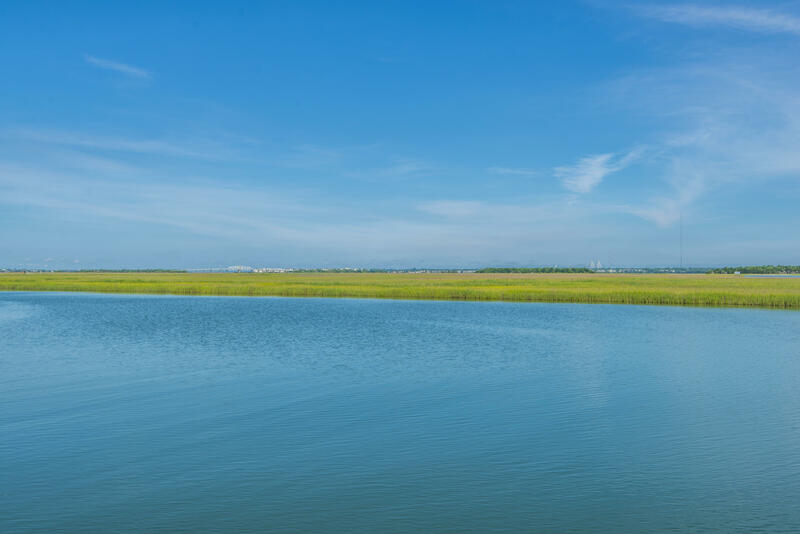 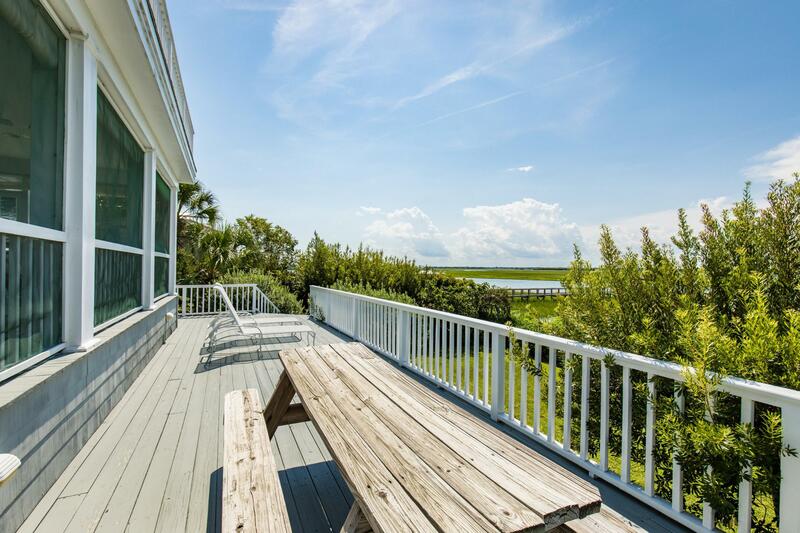 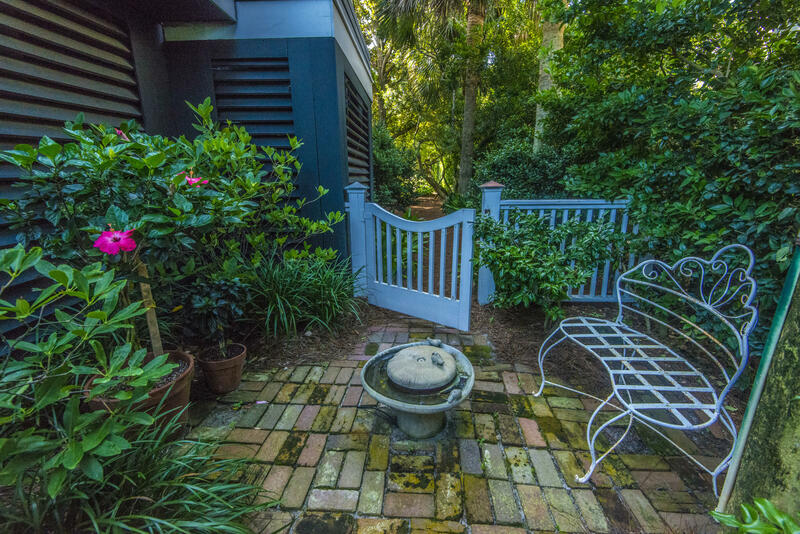 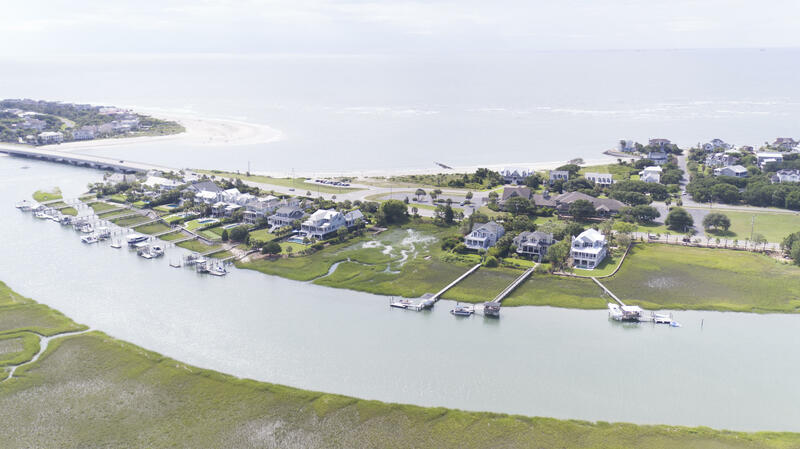 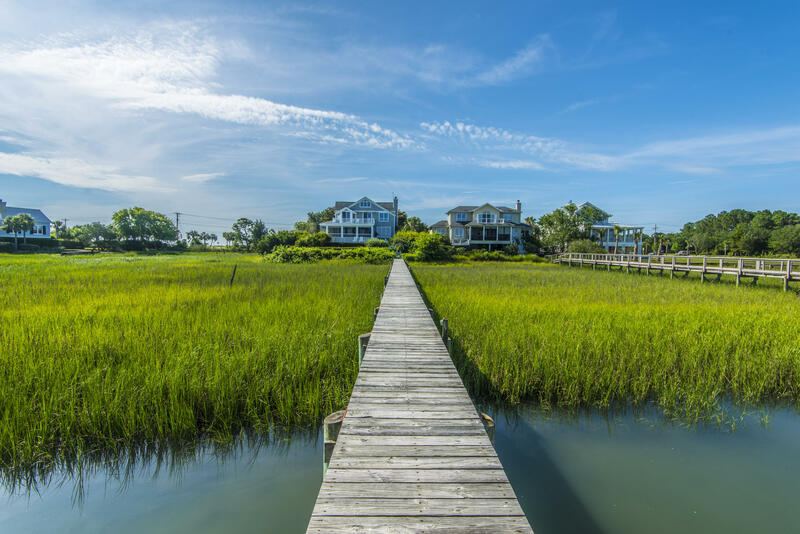 Located on Conch Creek, with unobstructed views of the creeks and marshes behind Sullivan's Island. 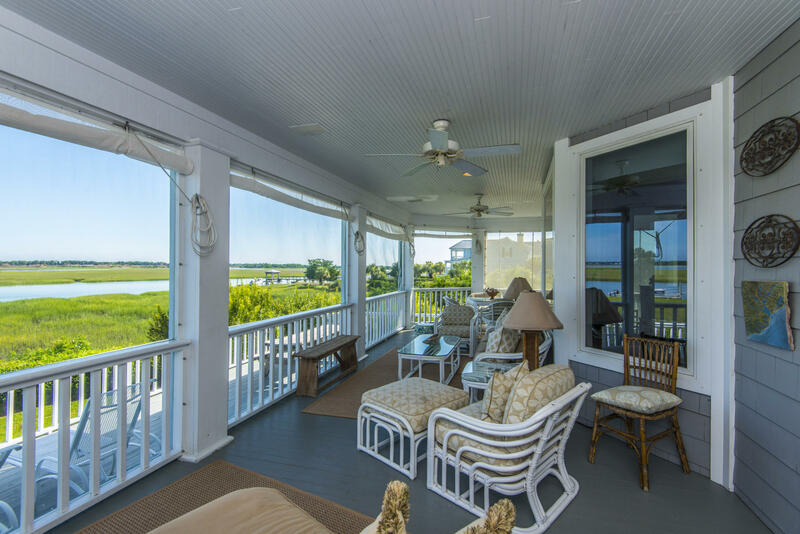 The home has wide porches and upper decks for outdoor living. 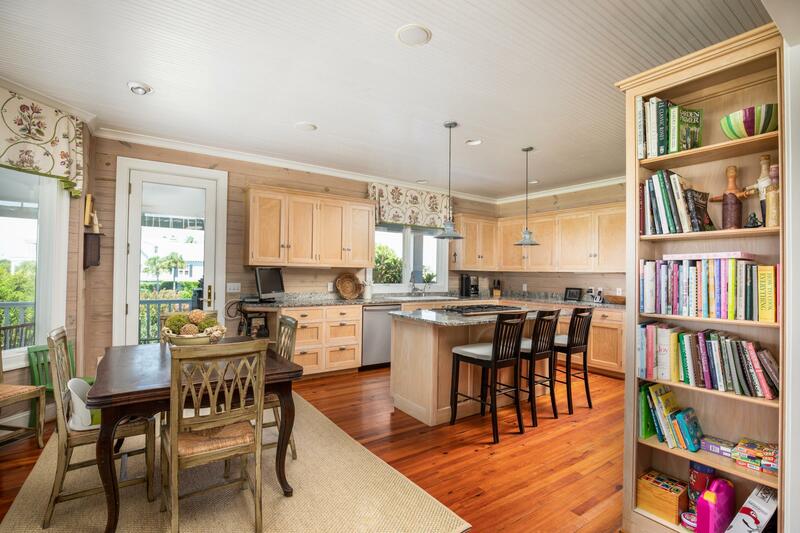  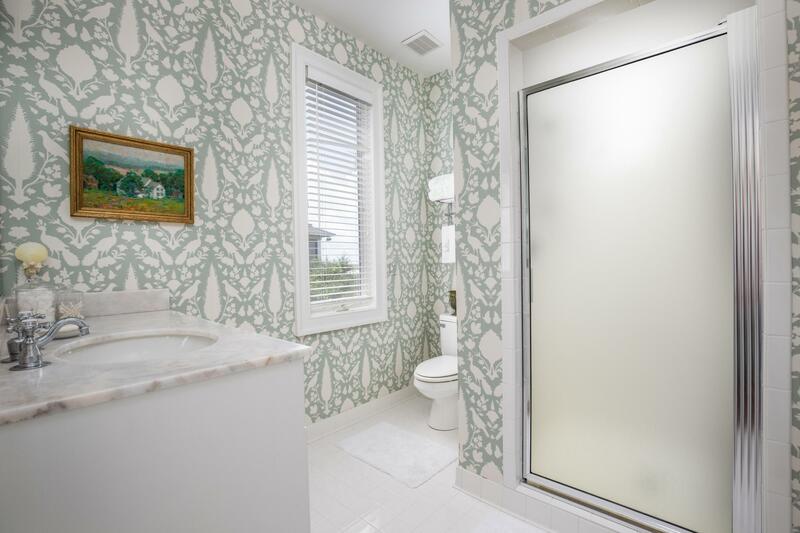 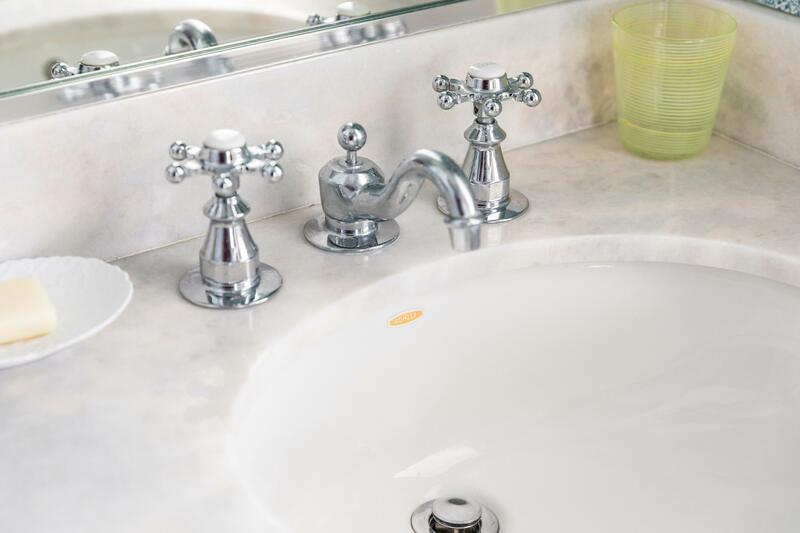 The downstairs has a large eat in kitchen, with updated appliances and counter tops. 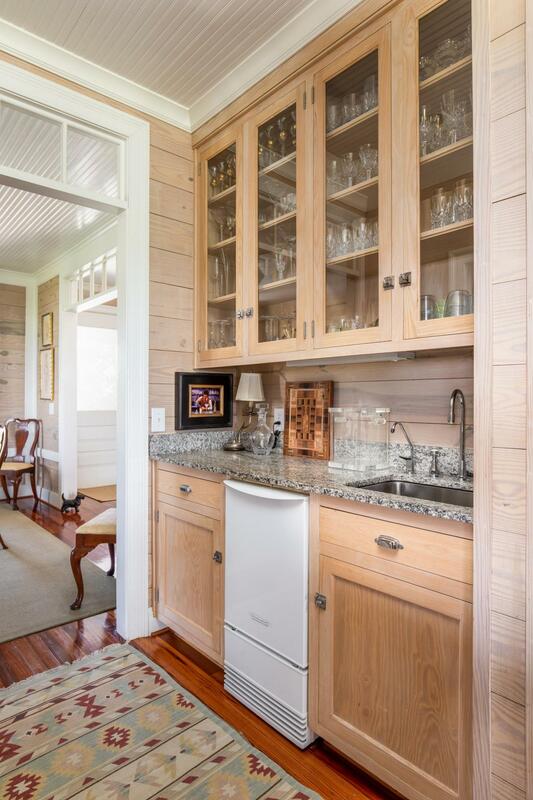 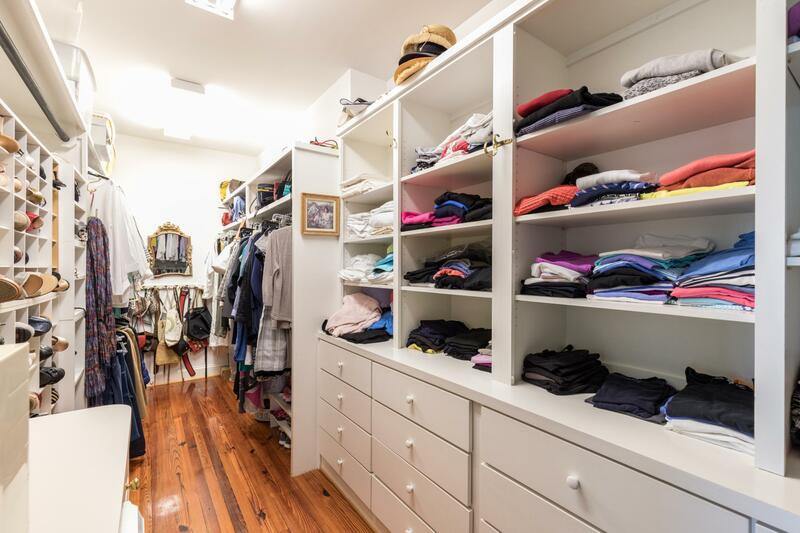 A butler's pantry with wet bar and ice maker lead to a full size dining room. 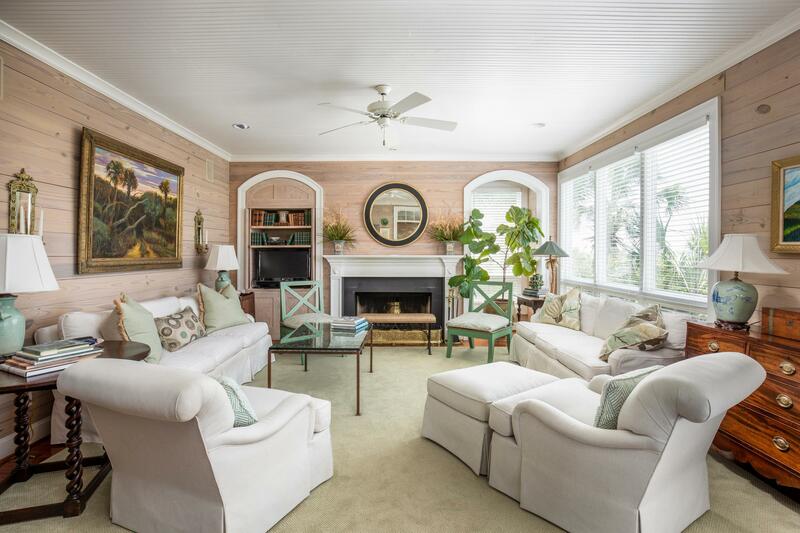 The living room opens on to the porch with french doors and has a fireplace. 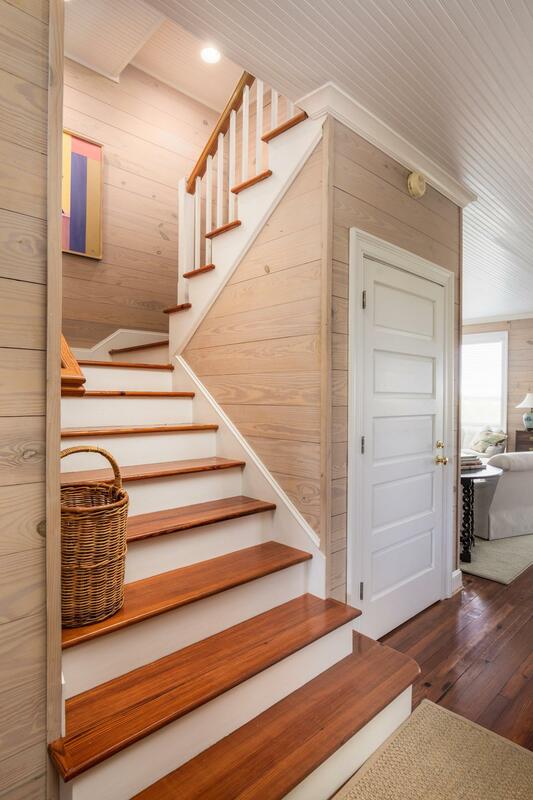 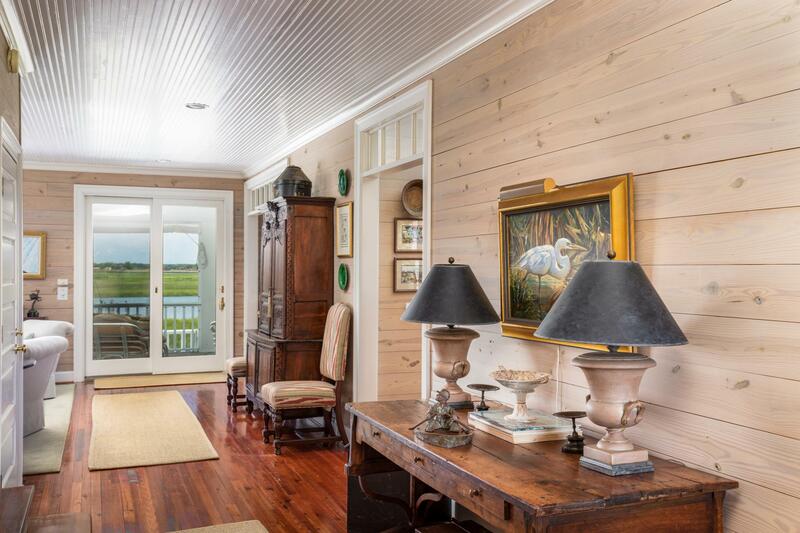 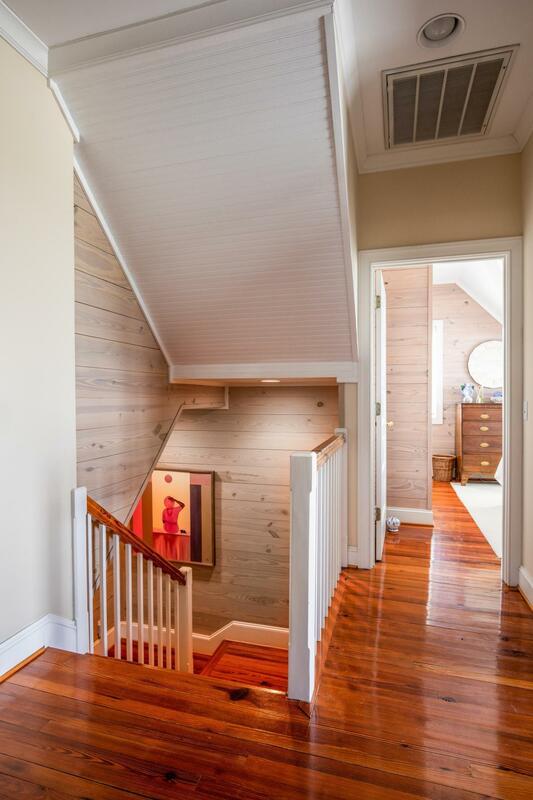 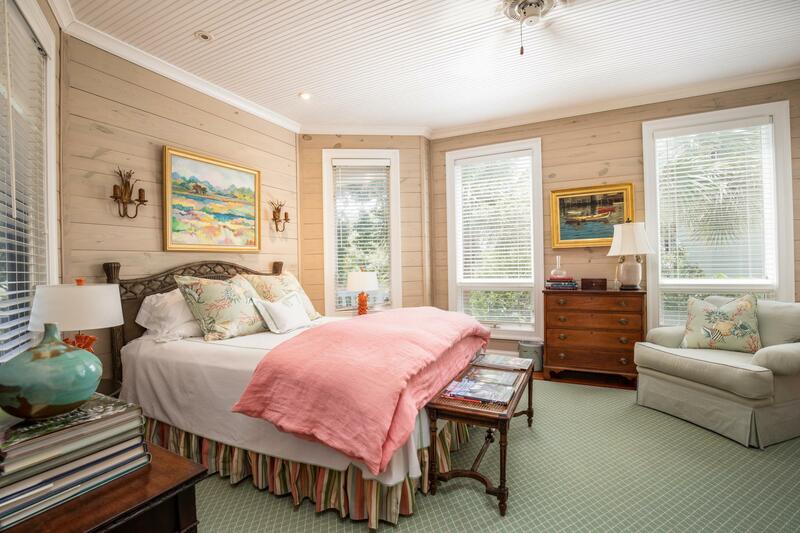 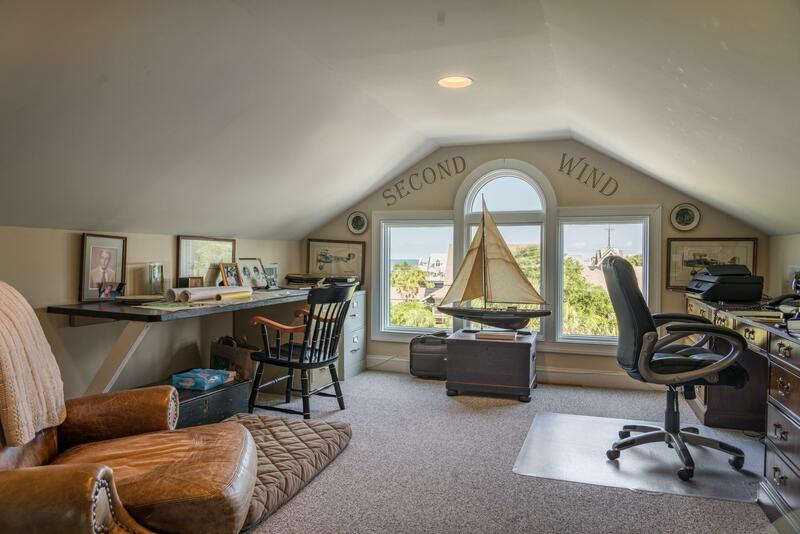 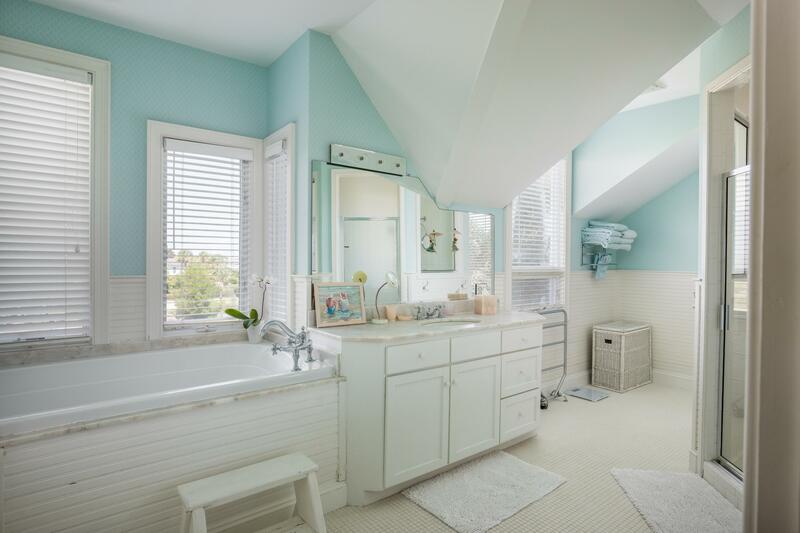 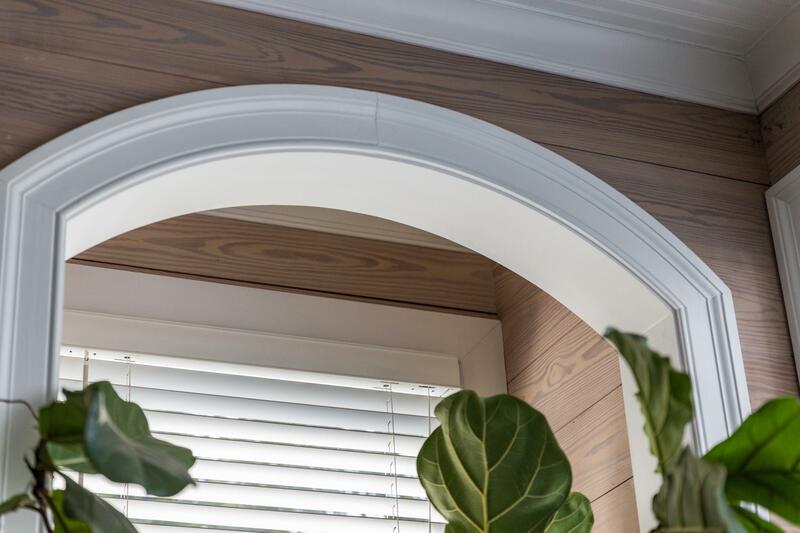 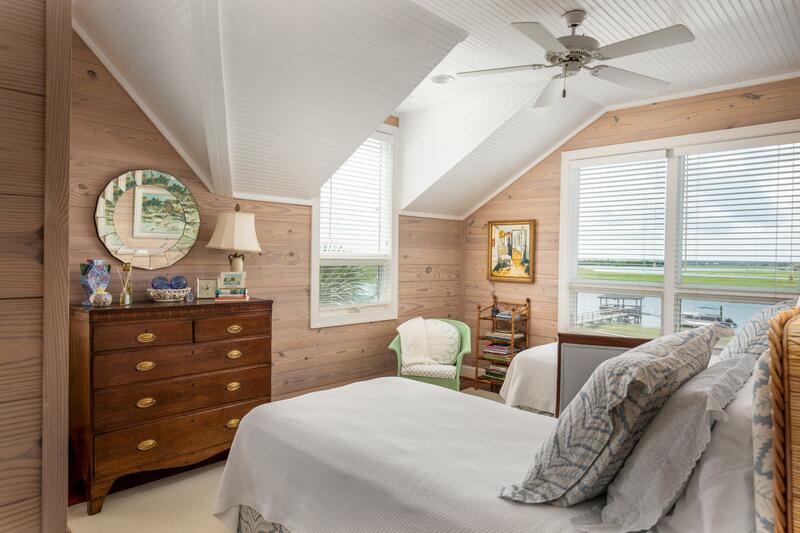 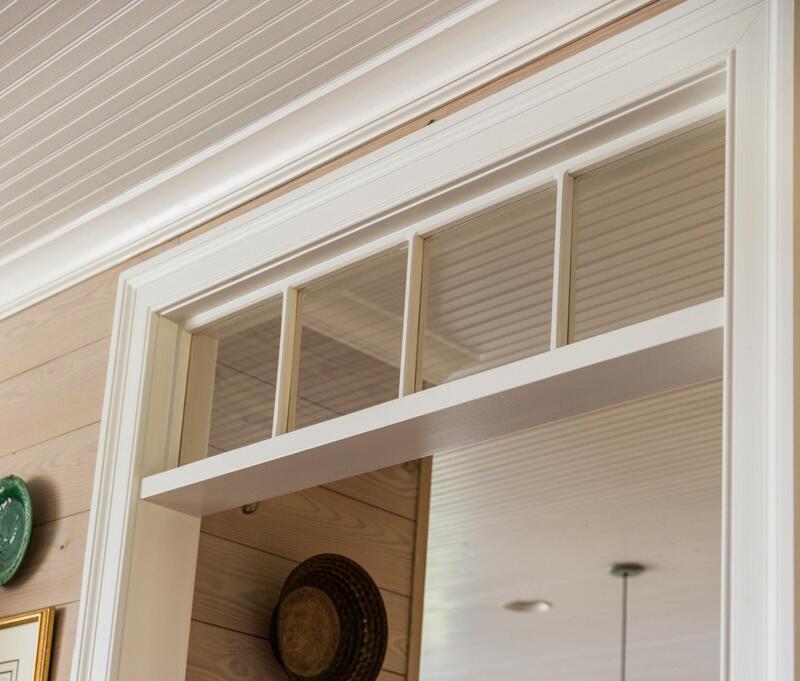 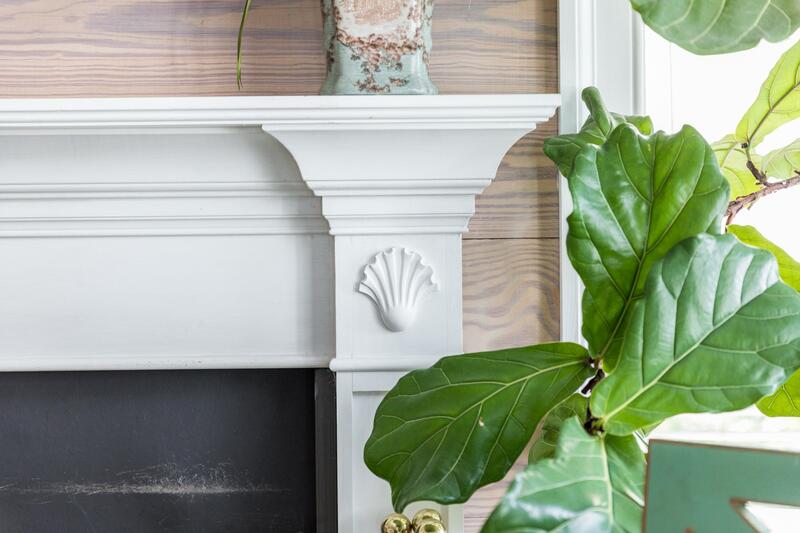 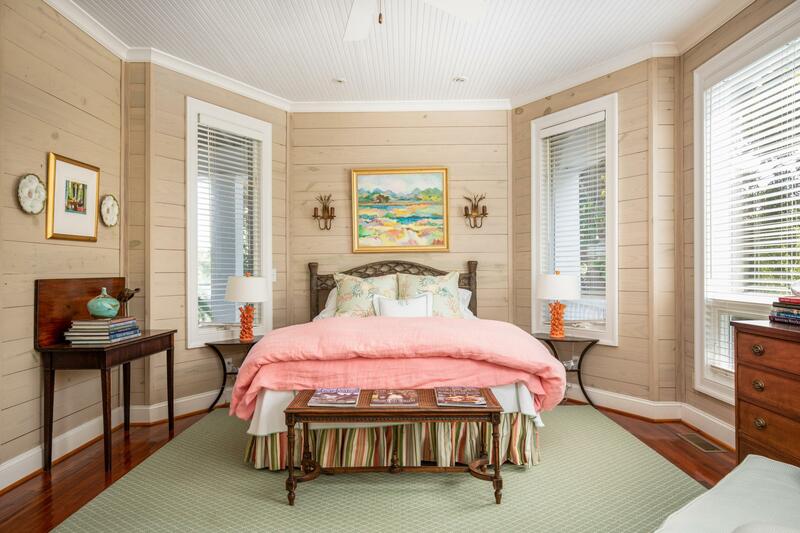 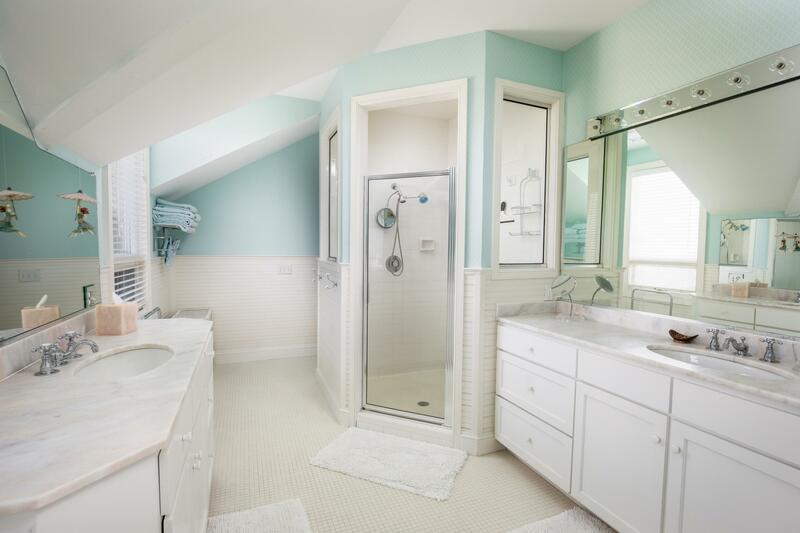 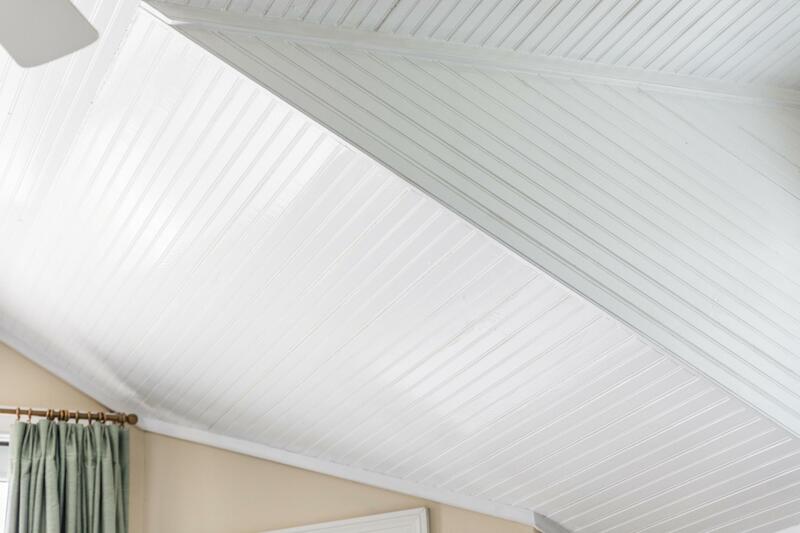 Ship lap walls give a great look to the downstairs along with antique heart pine floors and beadboard ceilings. 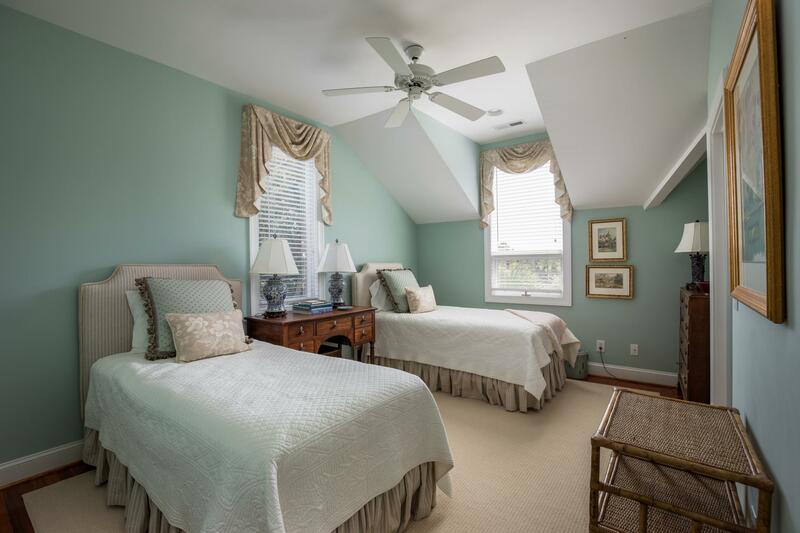 There is a bedroom and full bath on the first floor.